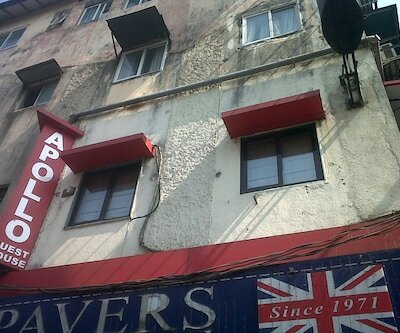 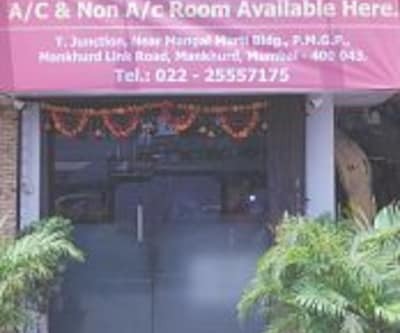 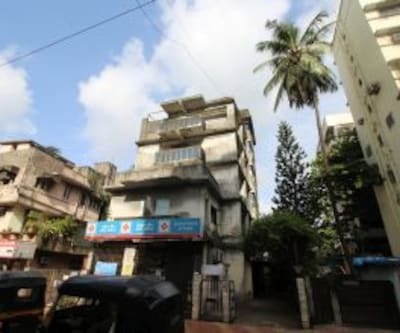 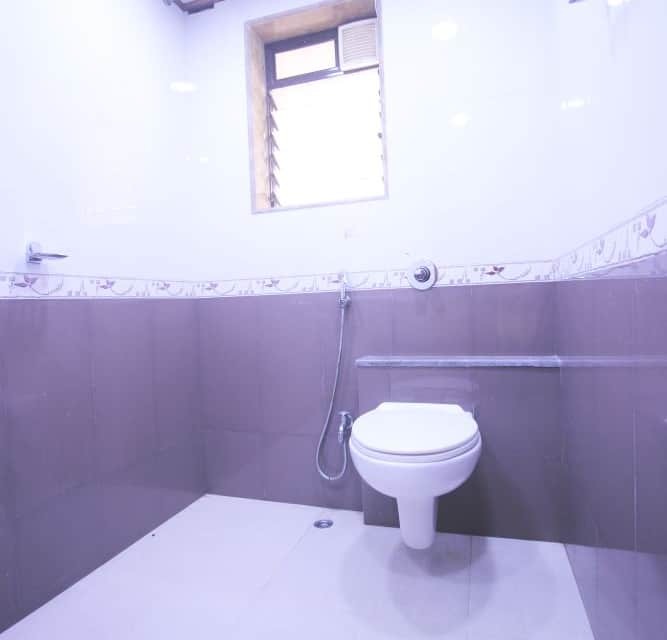 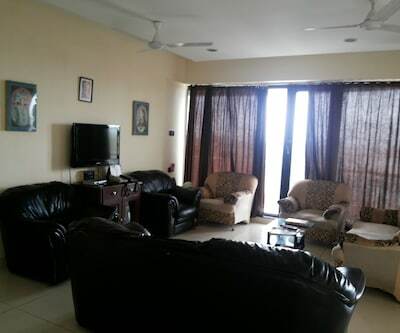 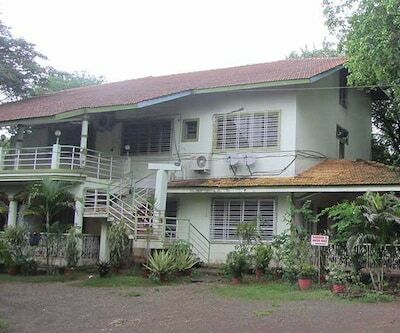 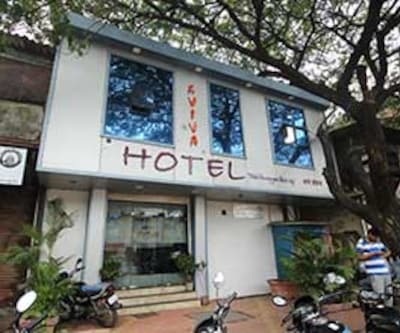 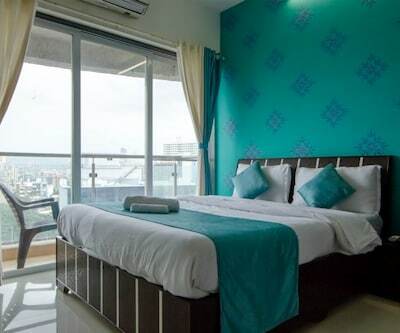 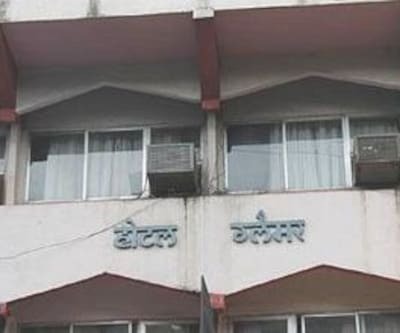 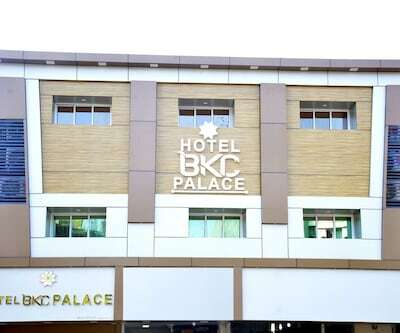 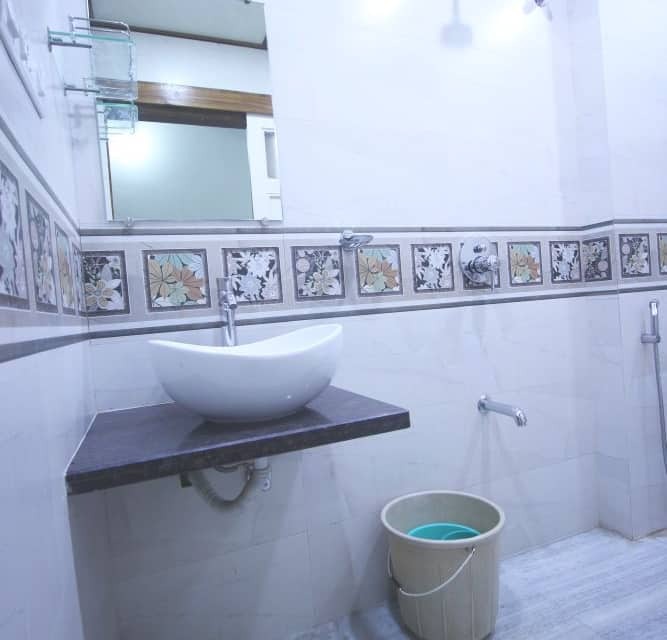 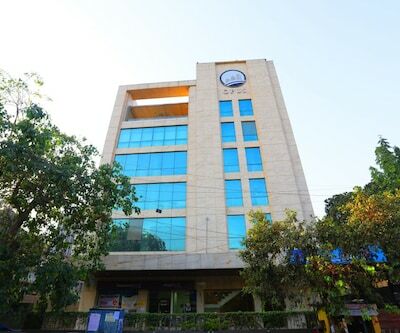 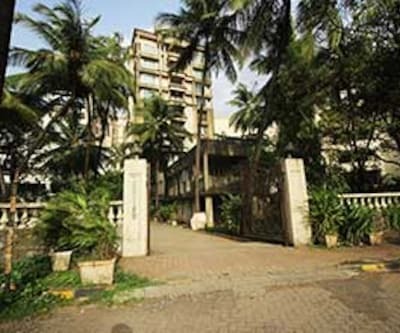 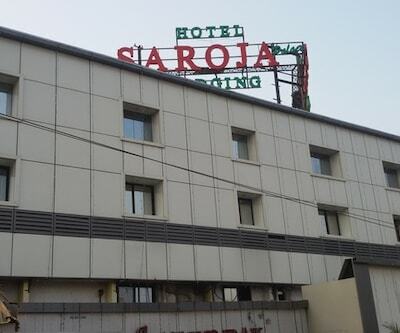 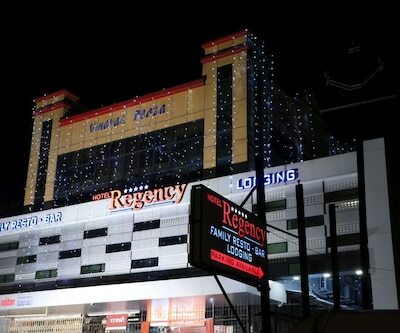 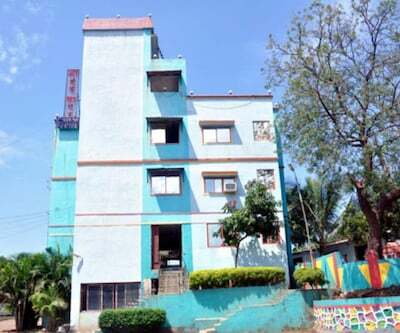 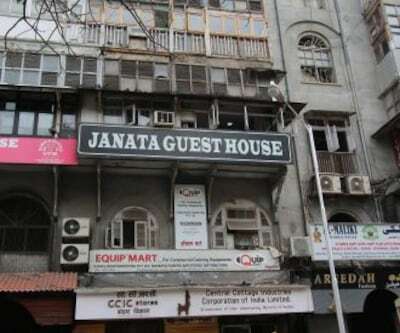 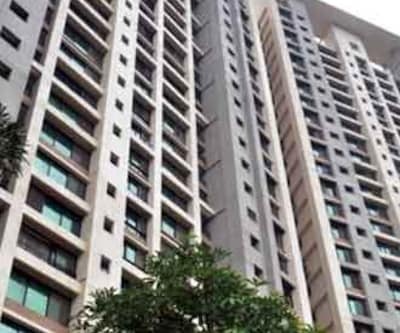 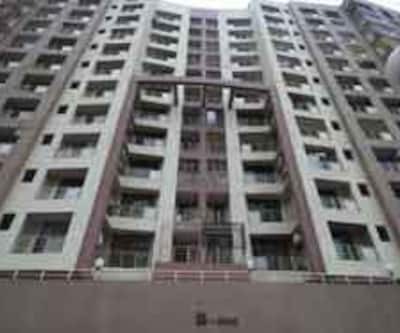 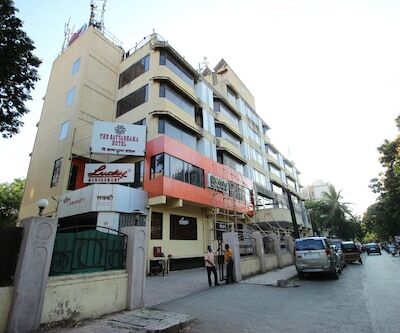 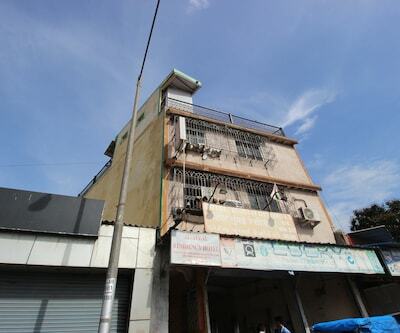 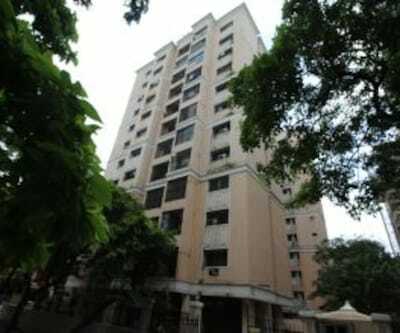 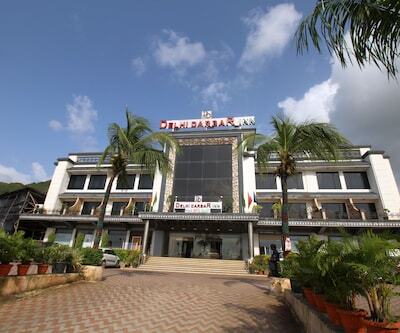 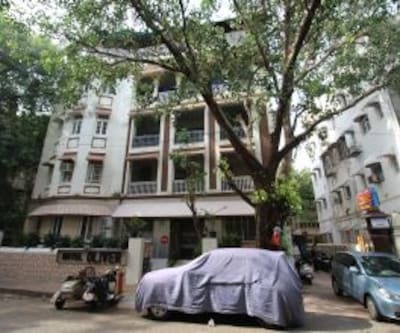 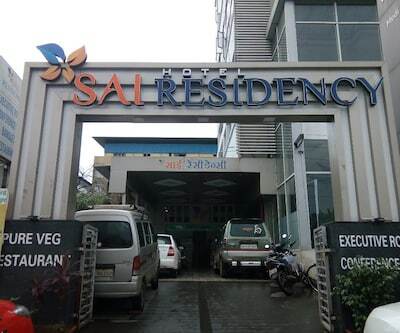 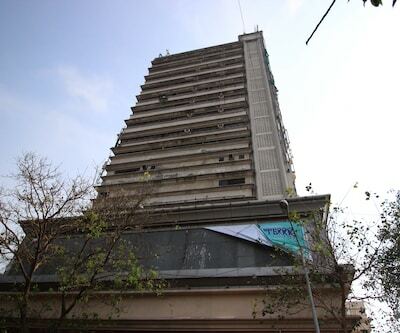 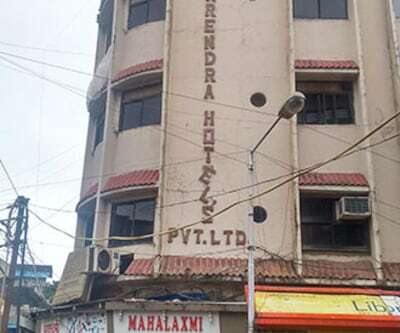 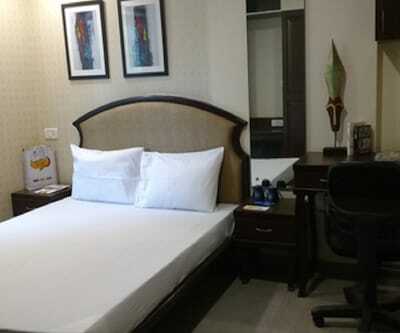 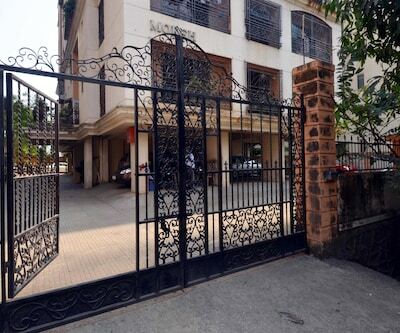 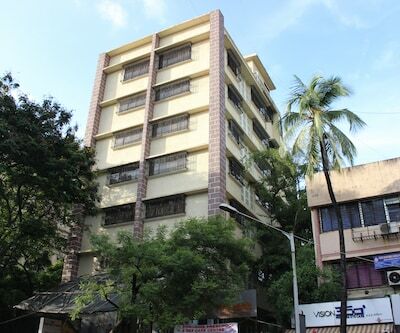 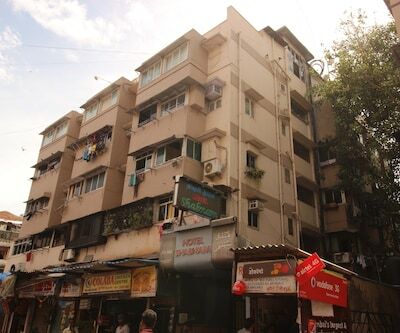 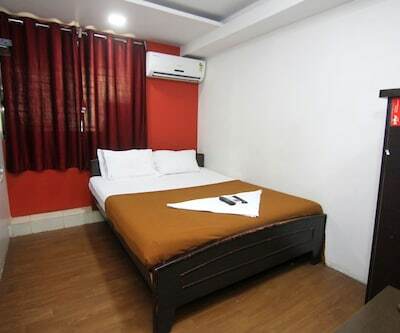 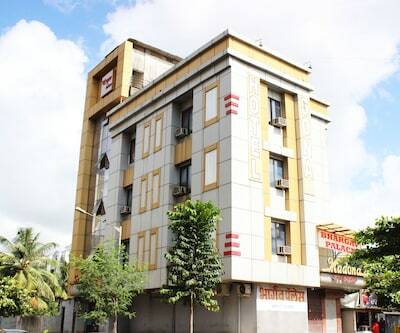 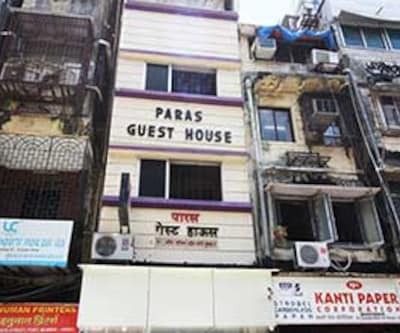 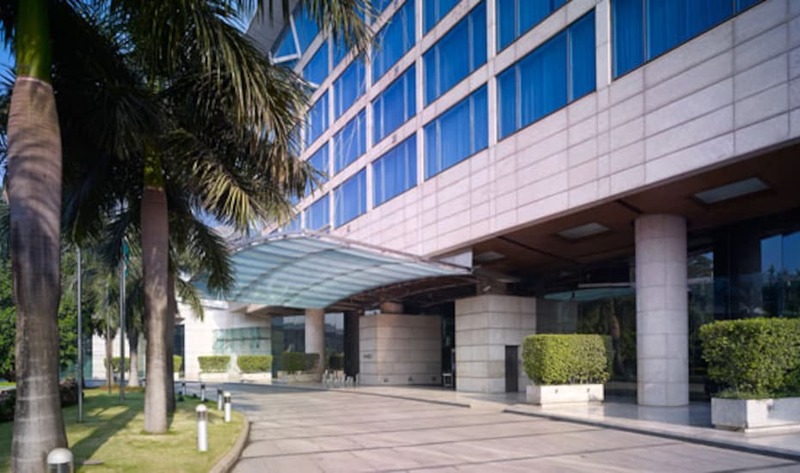 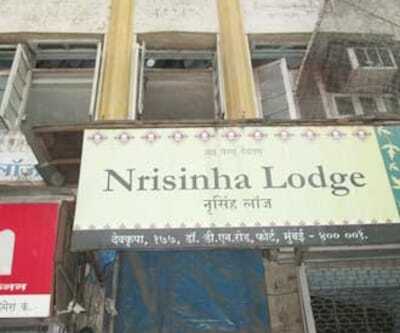 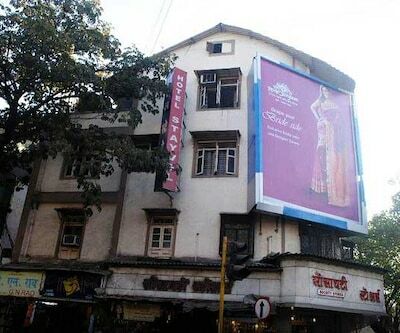 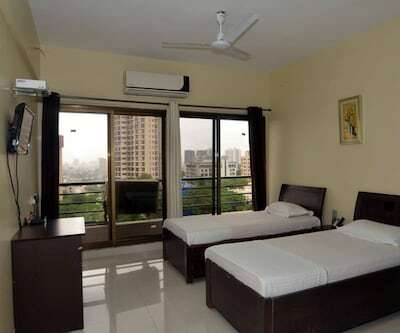 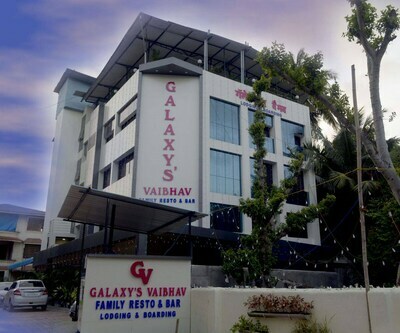 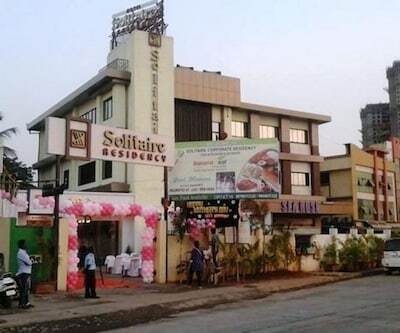 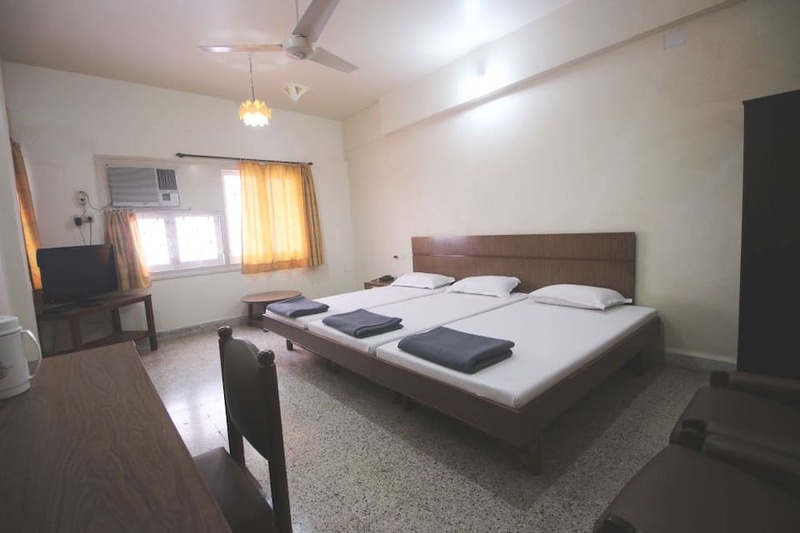 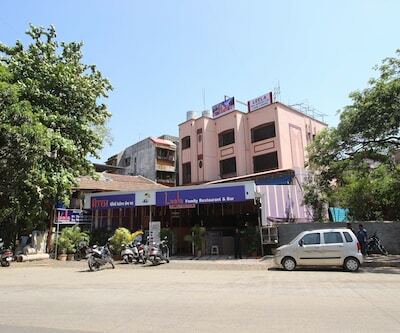 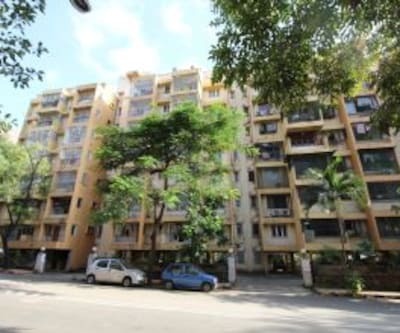 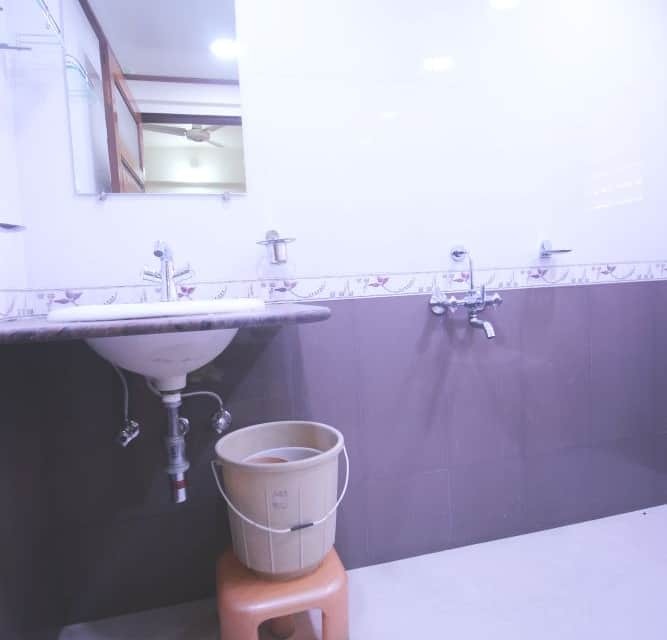 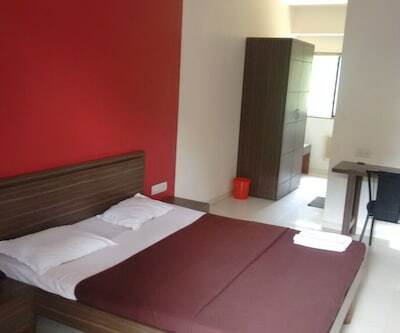 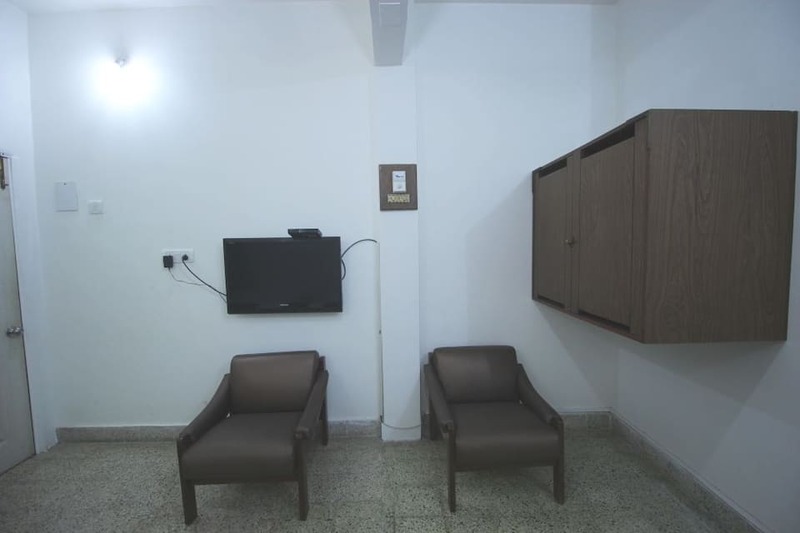 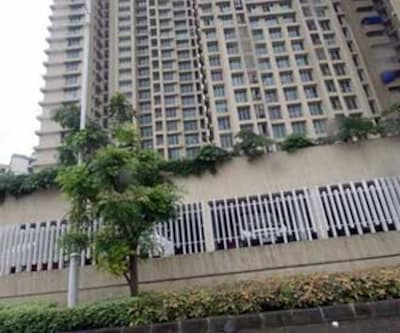 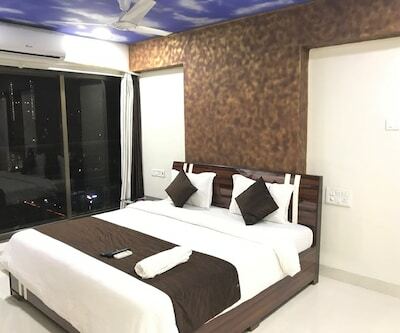 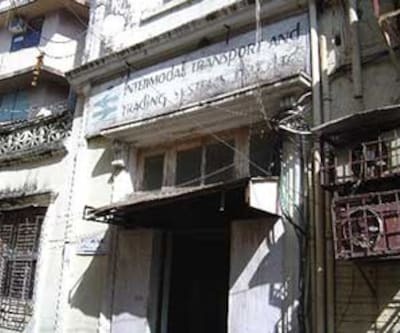 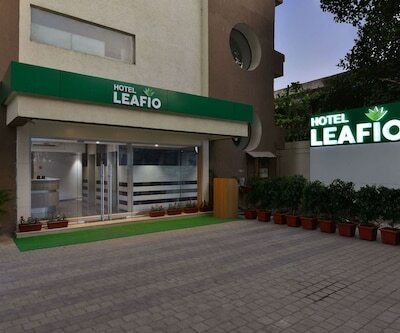 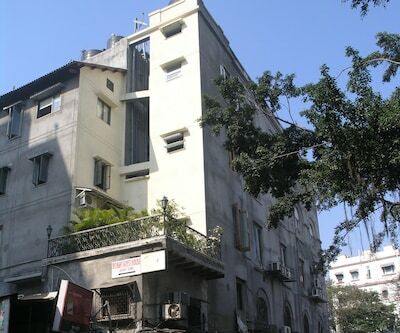 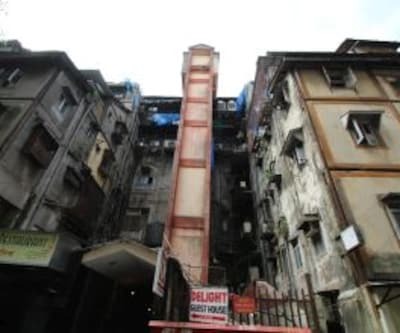 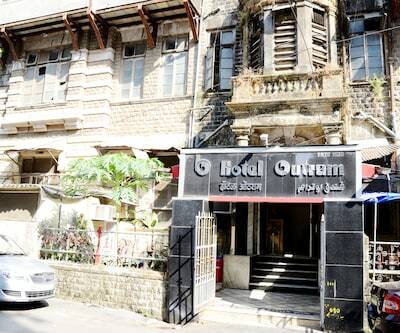 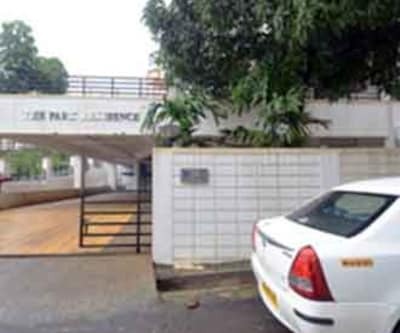 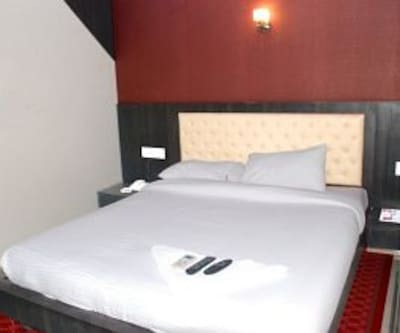 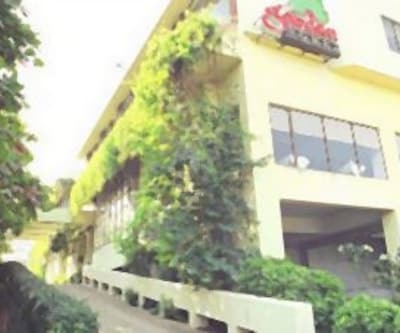 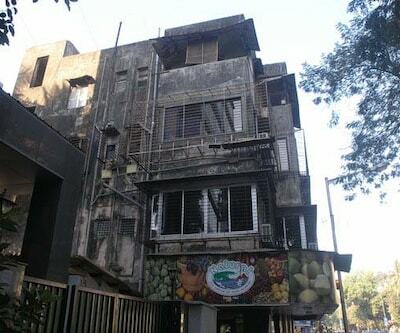 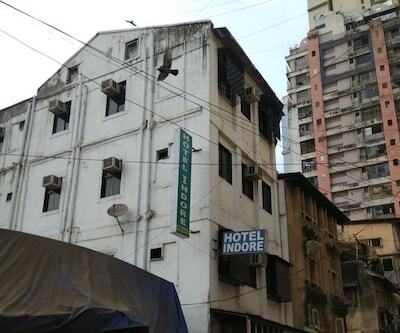 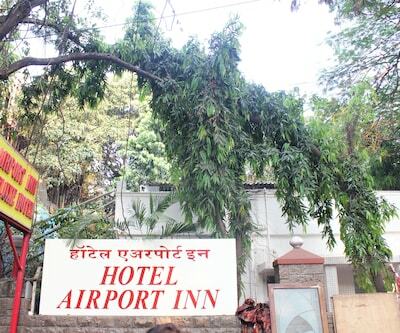 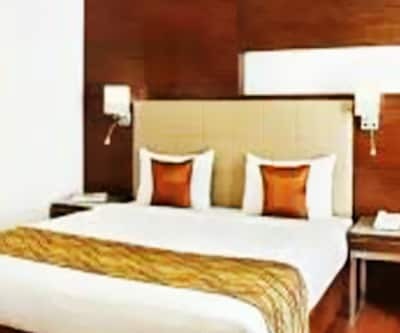 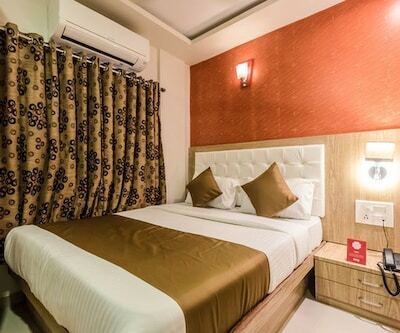 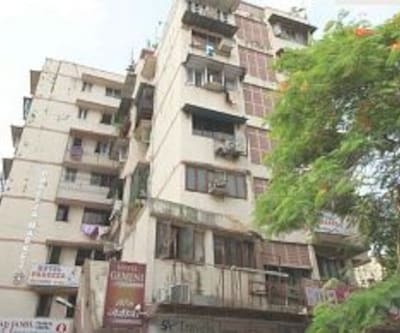 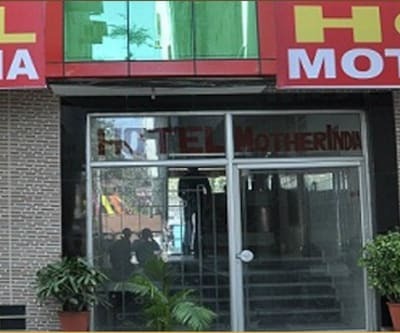 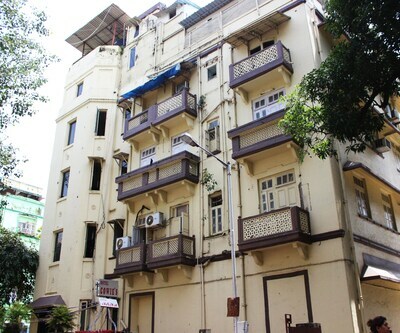 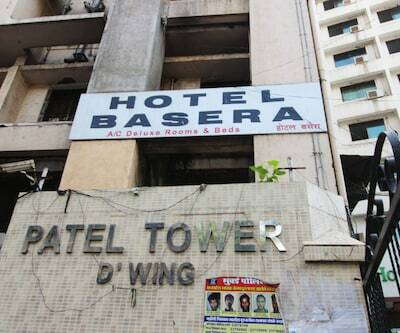 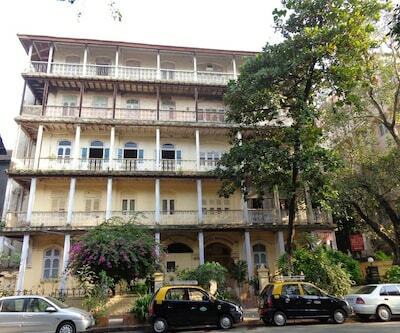 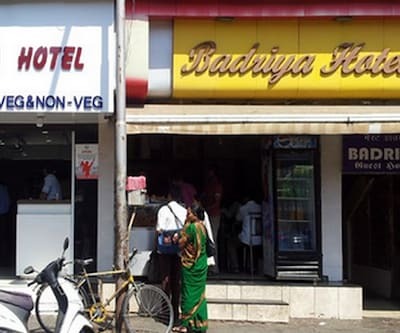 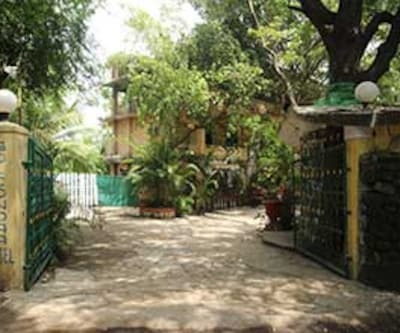 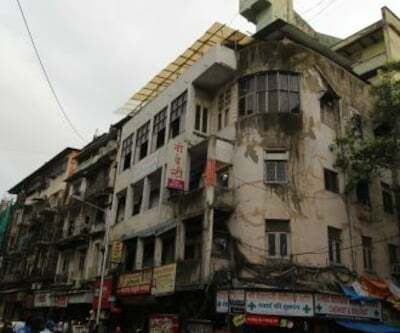 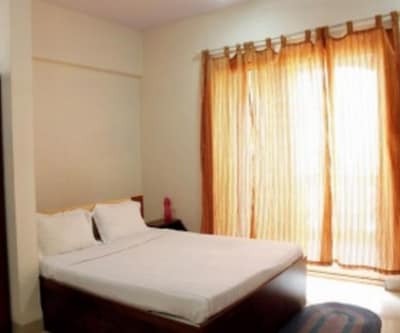 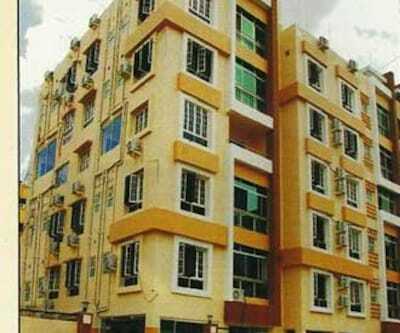 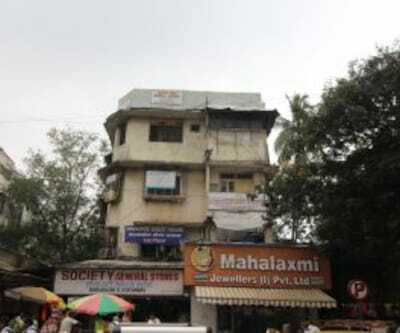 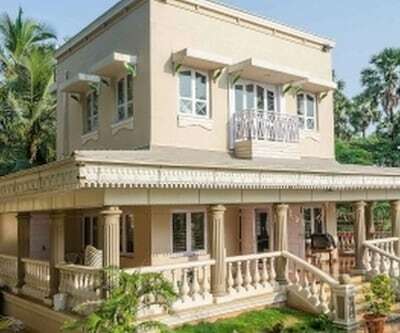 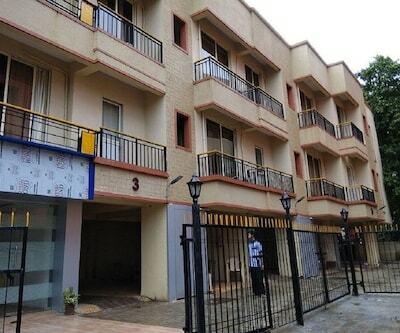 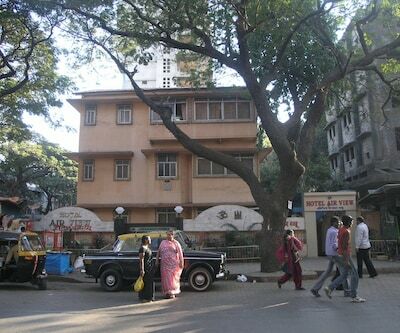 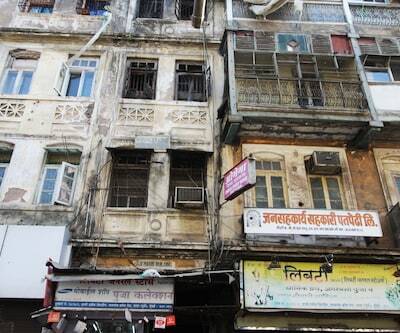 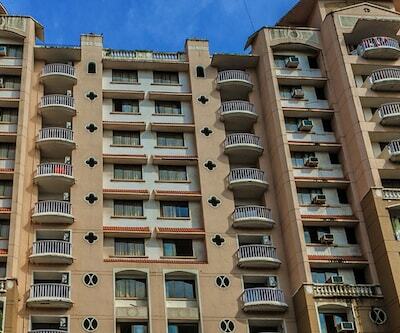 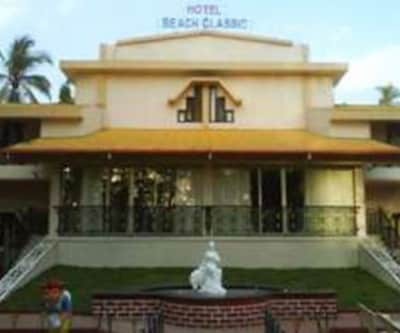 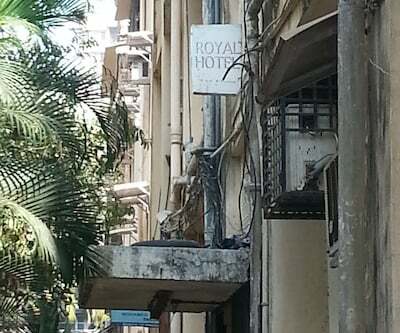 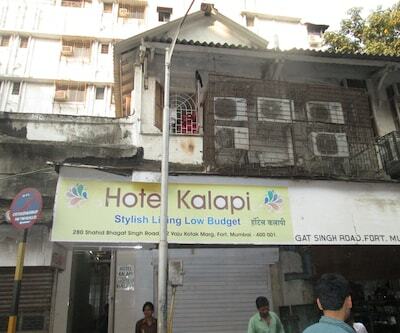 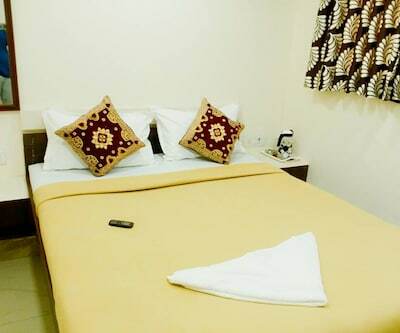 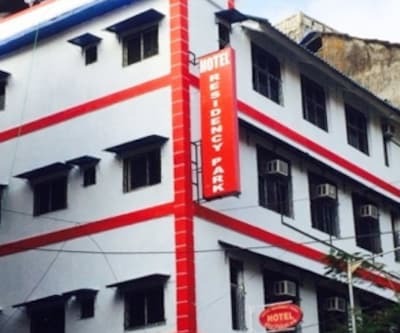 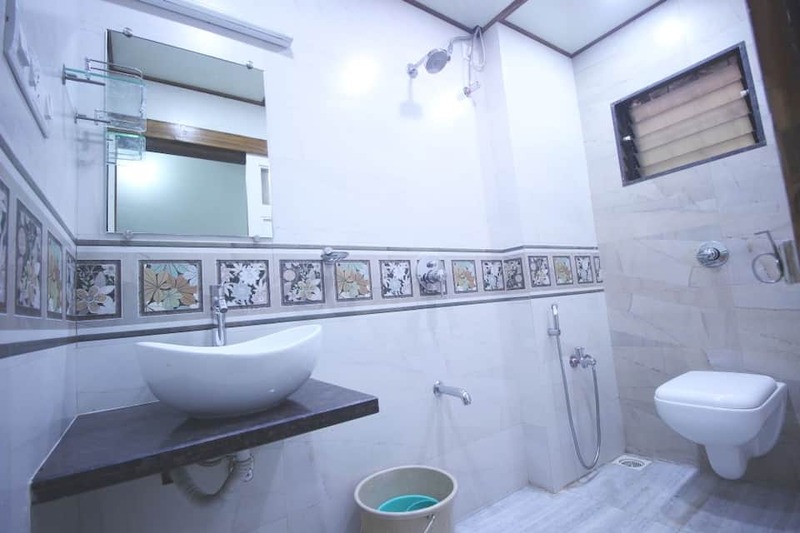 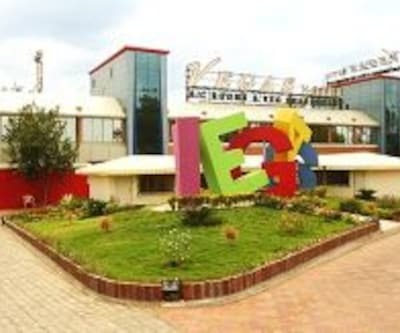 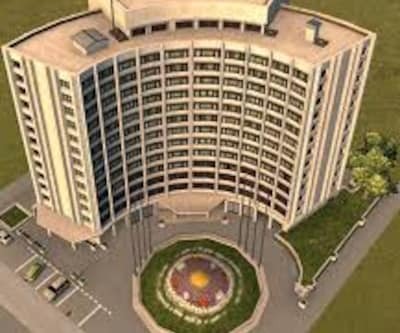 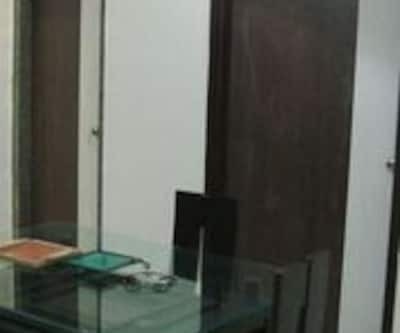 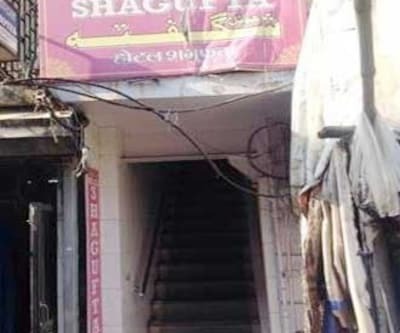 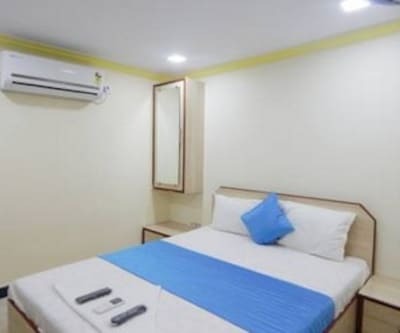 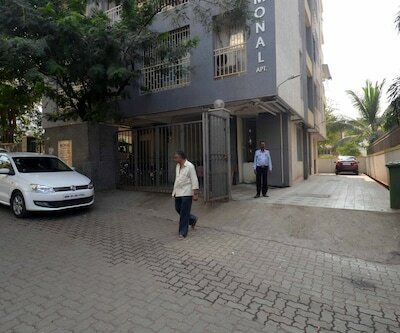 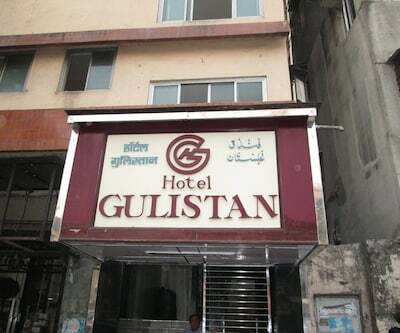 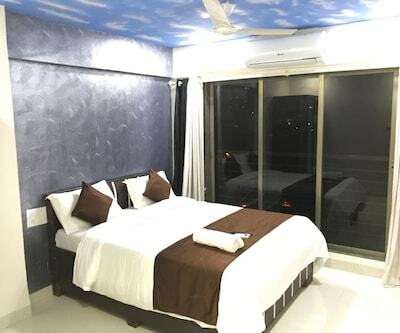 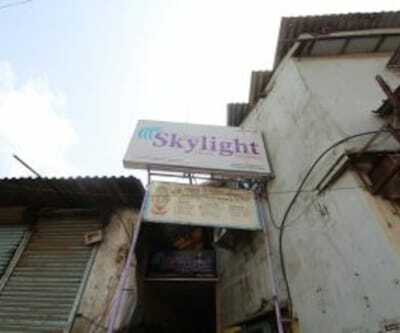 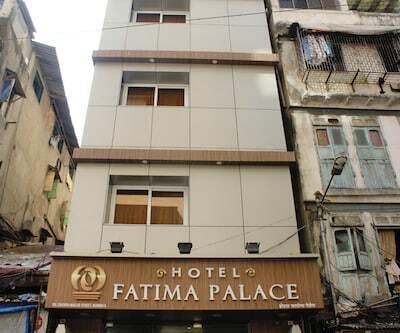 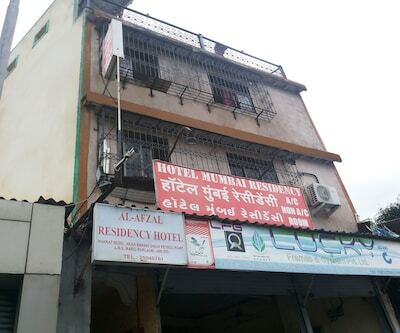 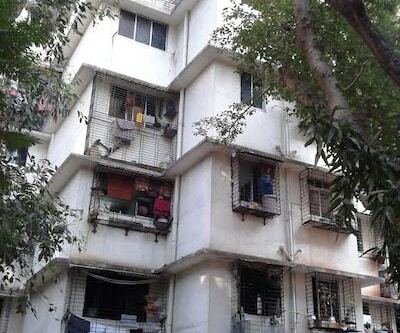 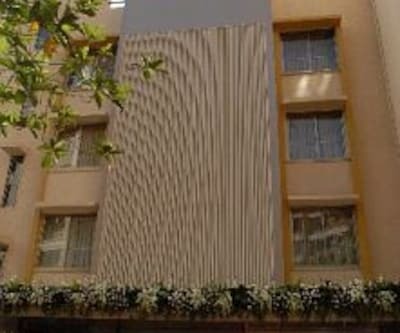 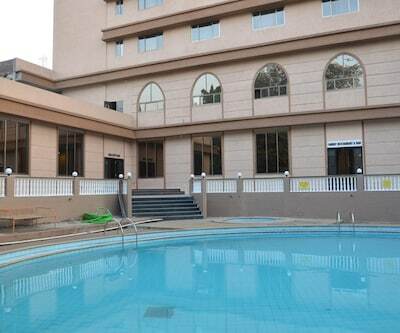 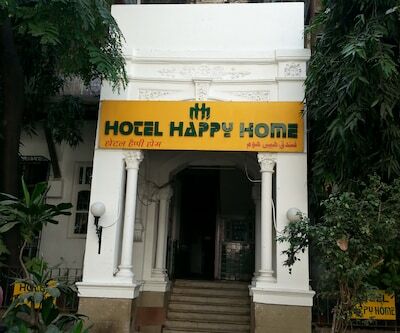 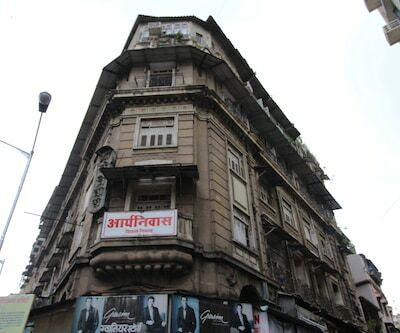 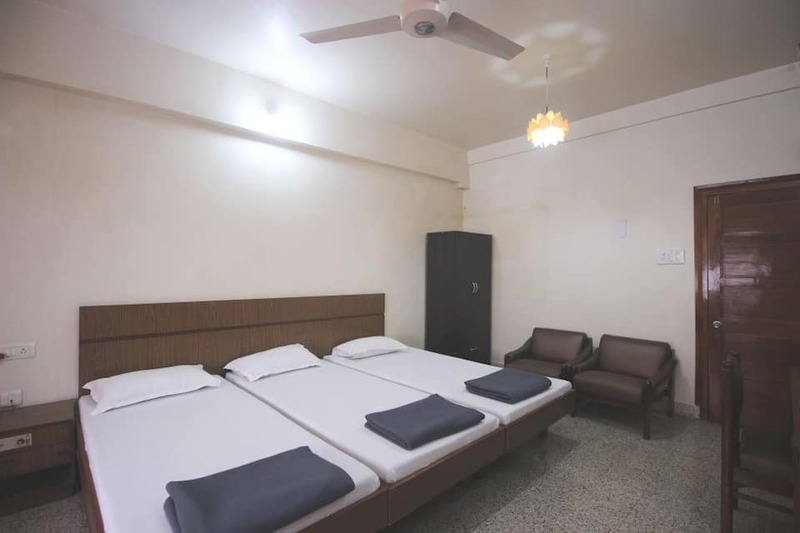 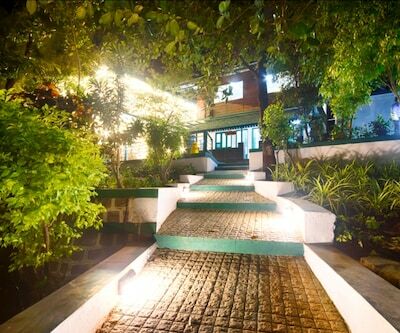 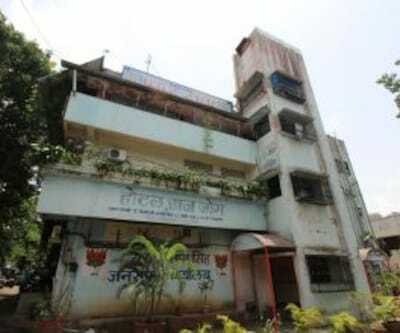 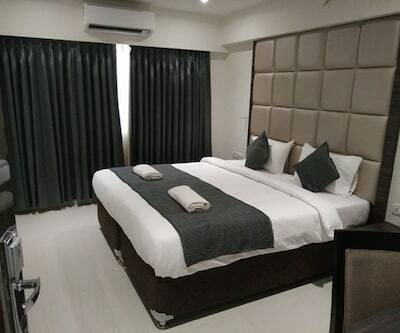 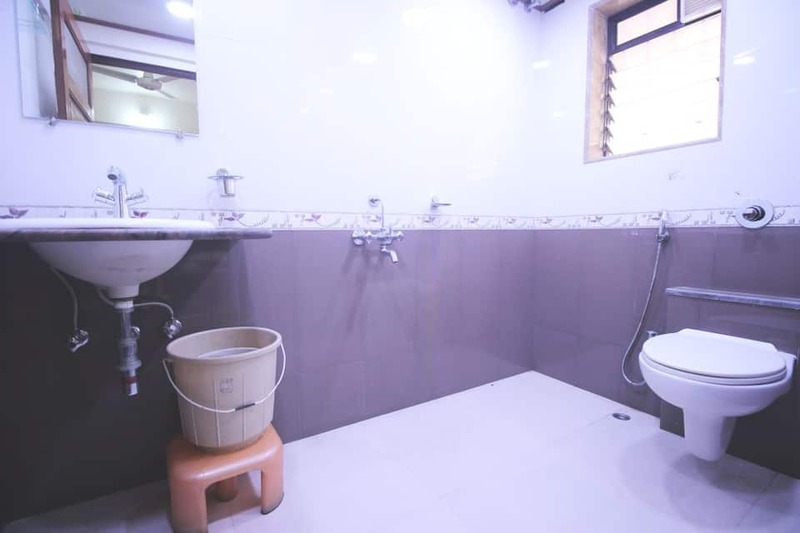 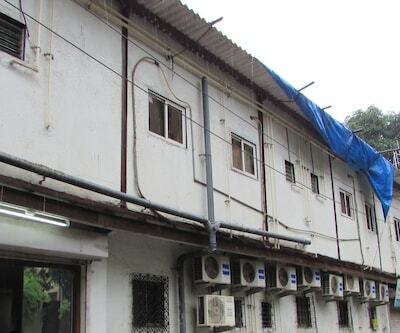 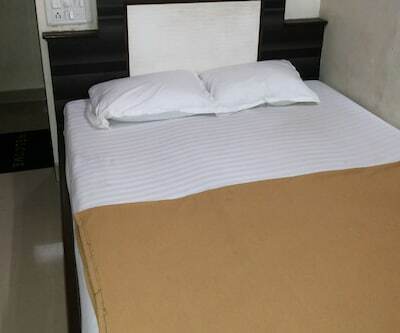 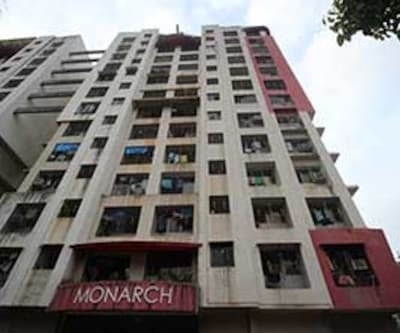 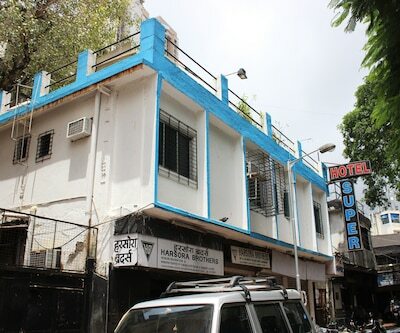 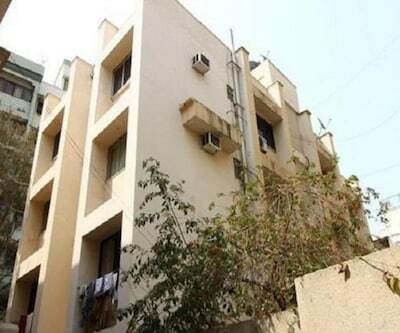 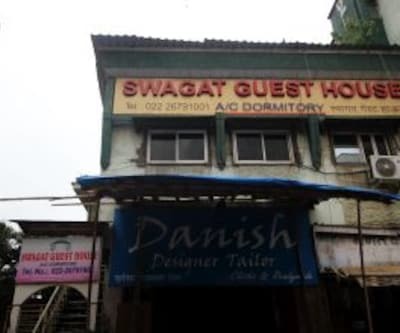 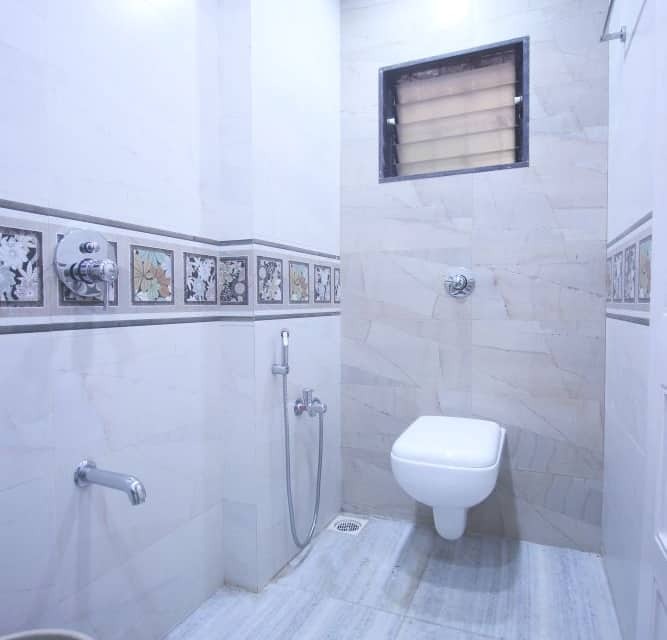 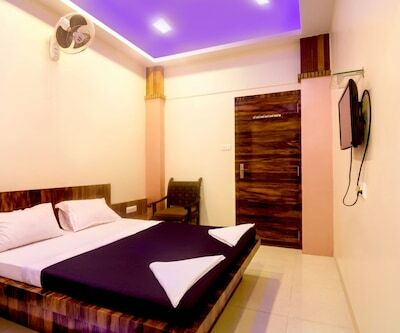 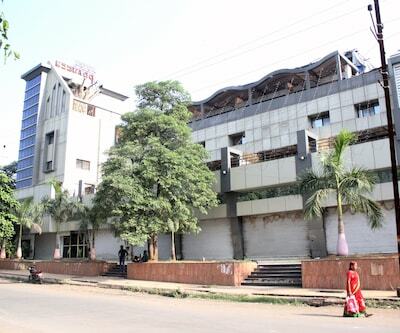 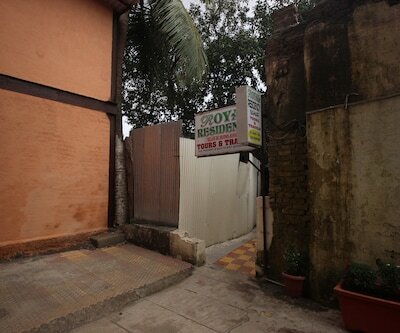 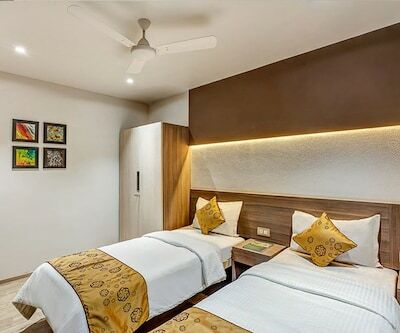 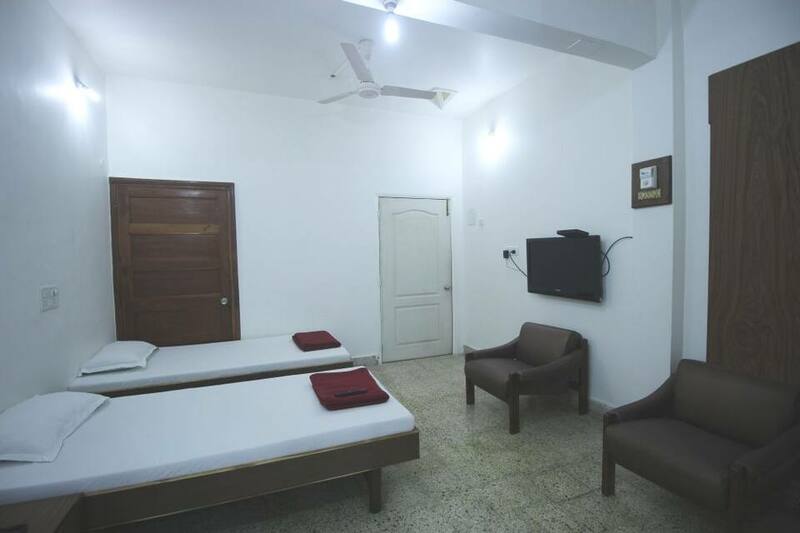 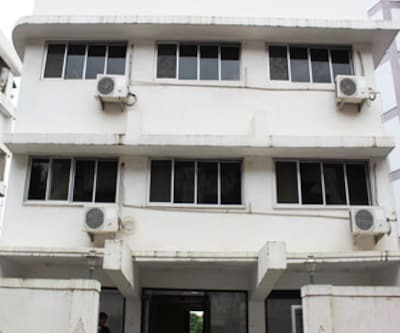 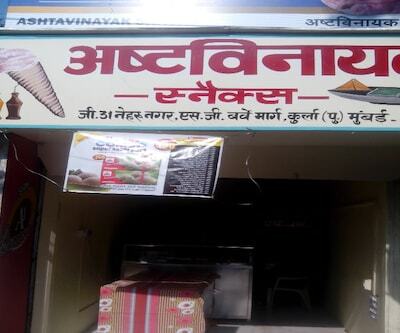 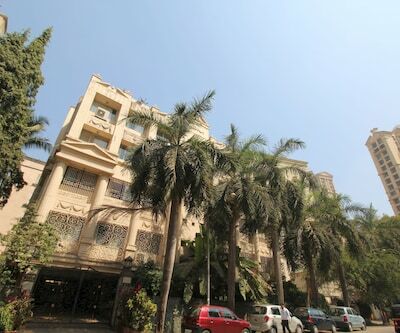 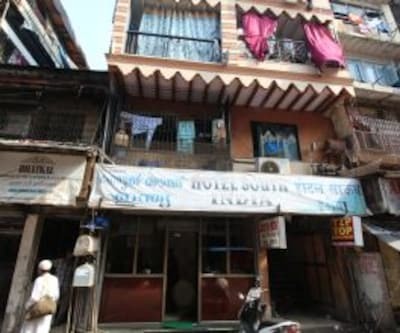 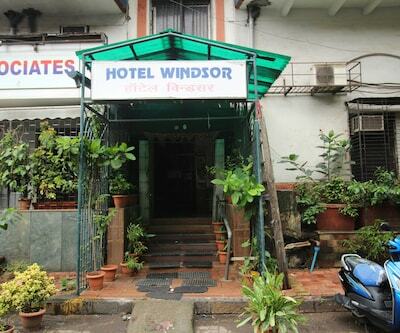 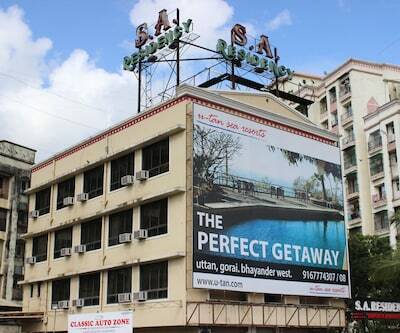 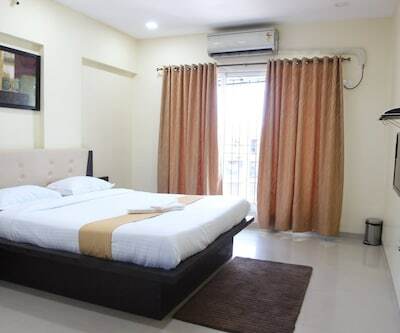 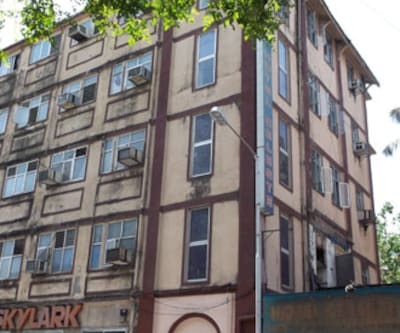 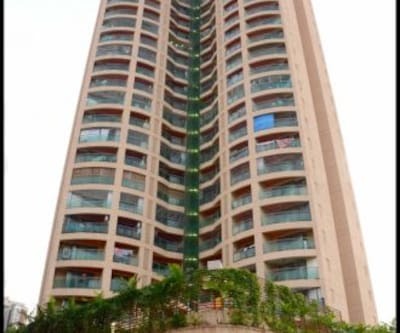 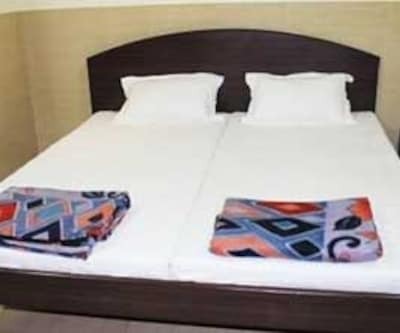 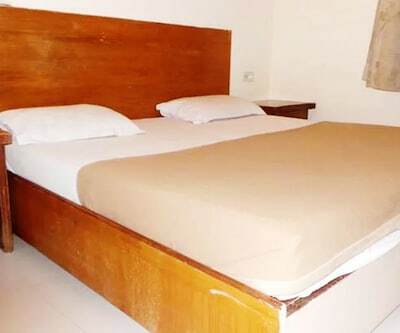 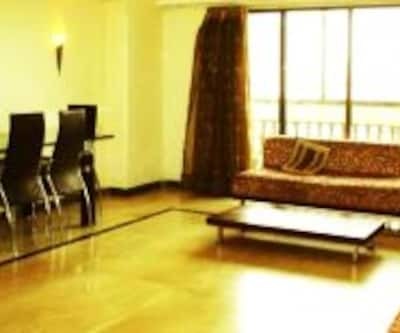 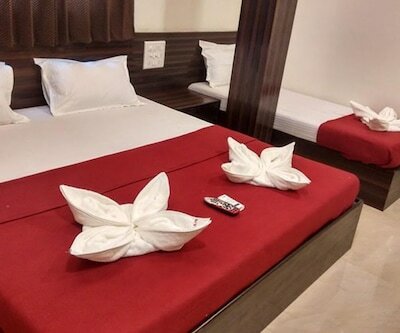 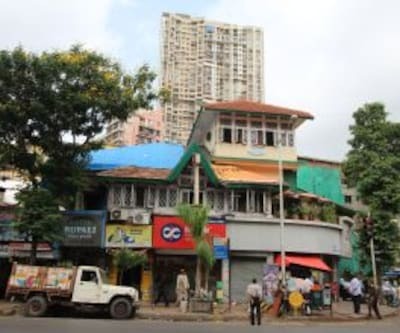 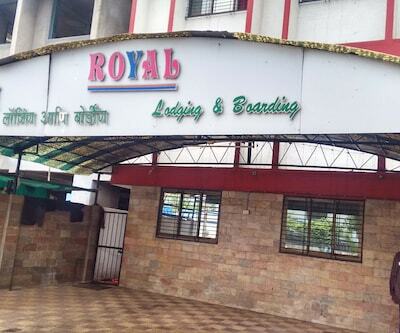 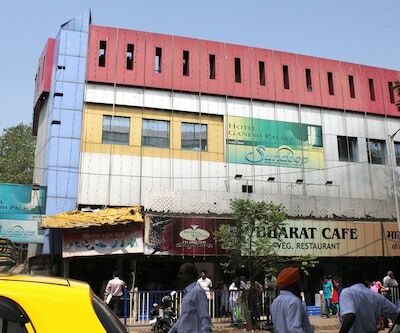 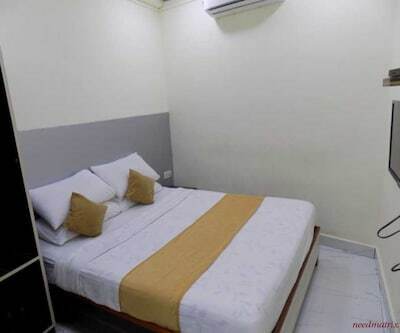 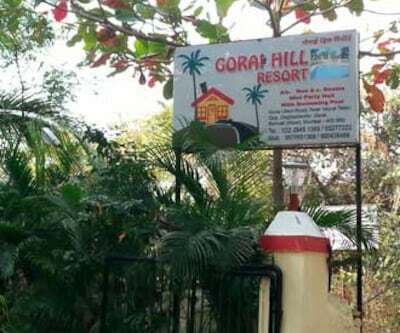 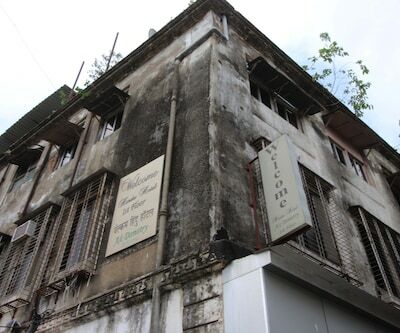 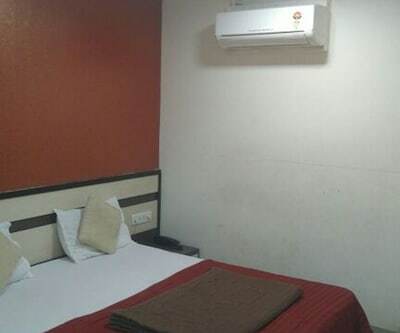 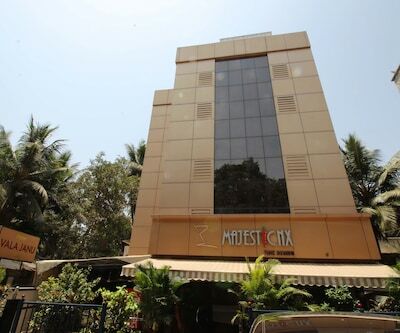 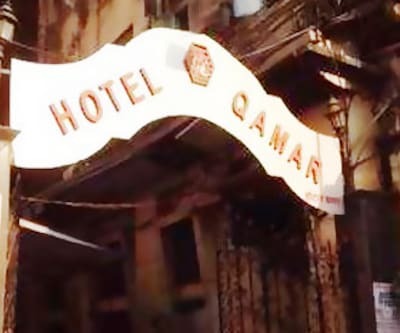 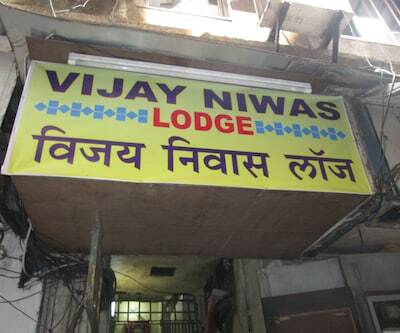 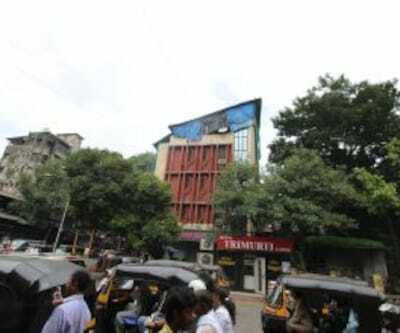 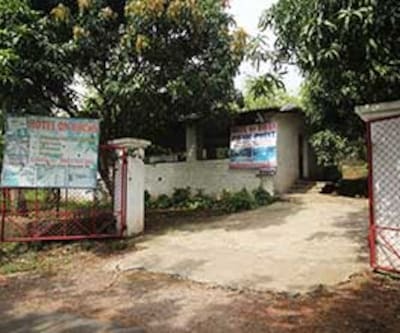 Villa Hotel is located near Khar west, Mumbai- the commercial center of Maharashtra.This basic property located at Khar West gives guest major access to all the shopping malls in and around the city. 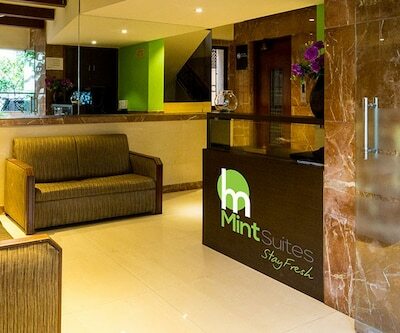 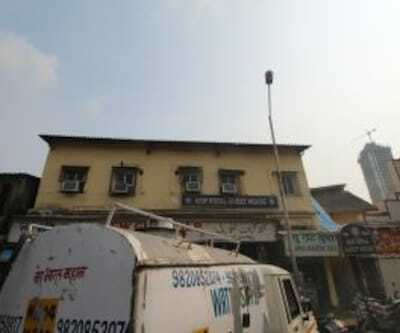 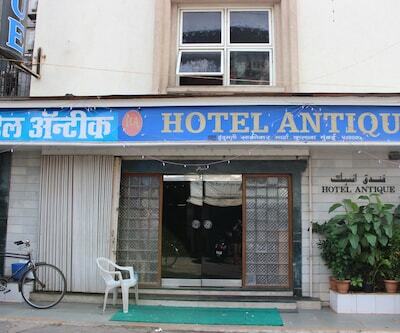 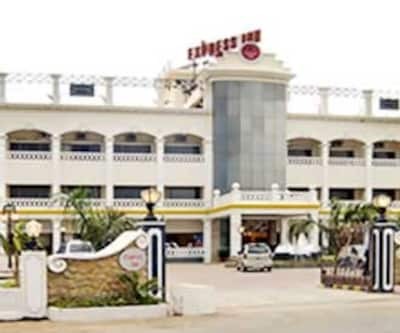 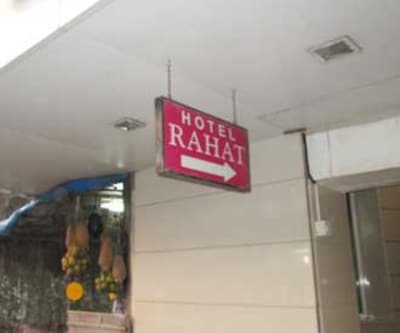 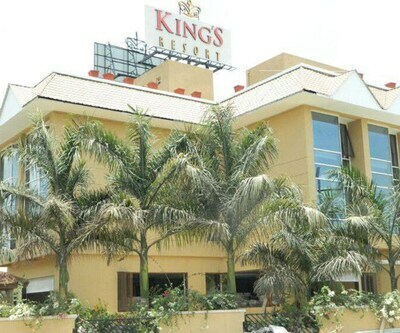 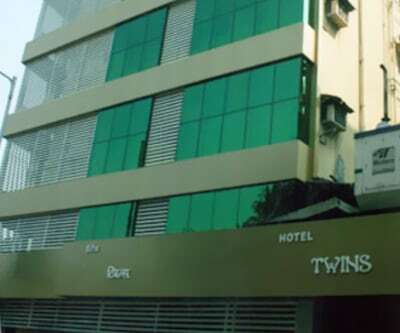 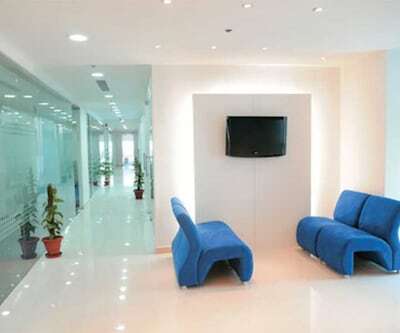 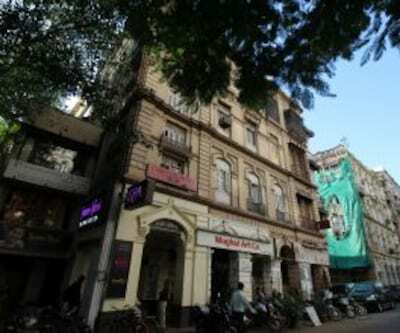 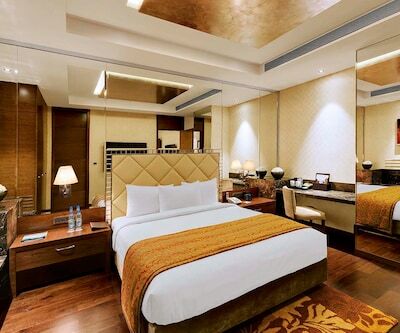 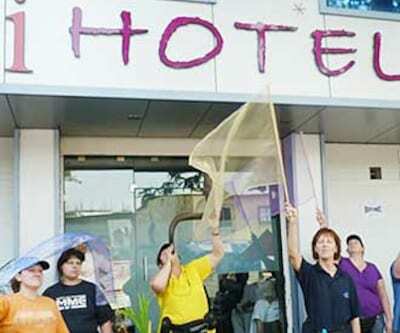 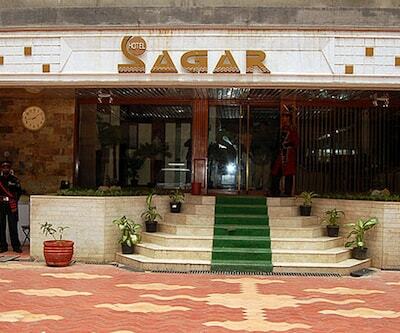 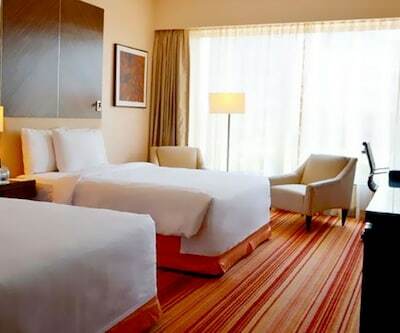 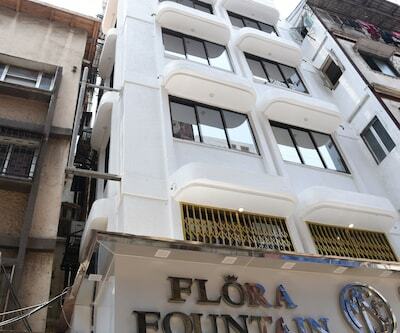 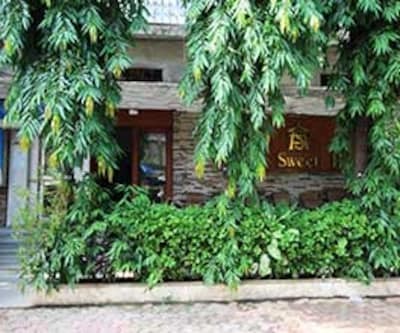 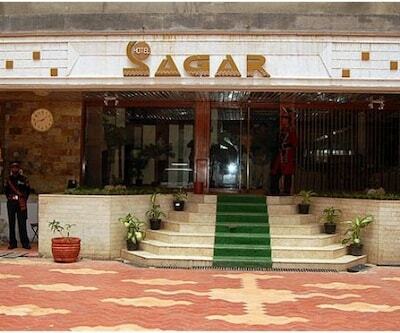 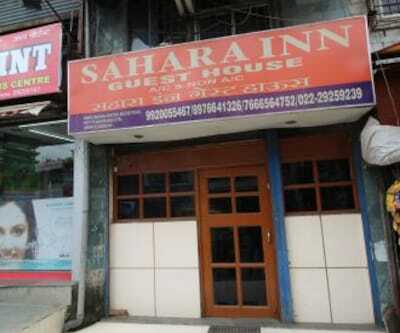 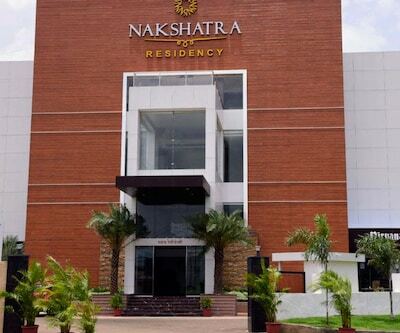 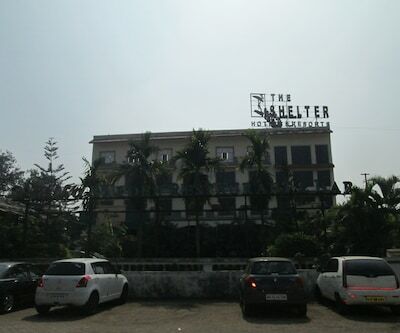 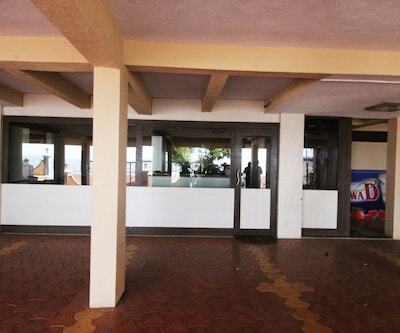 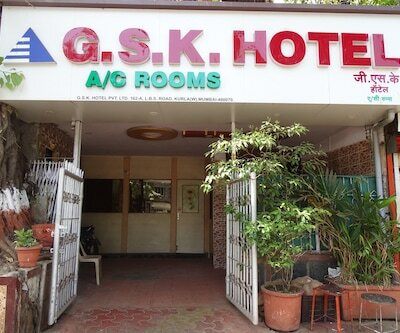 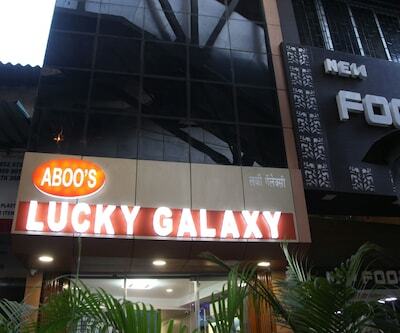 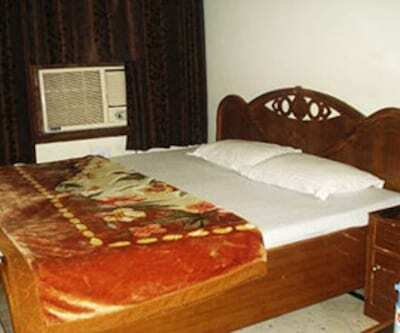 This best value hotel offers round the clock front desk service as well as room service. 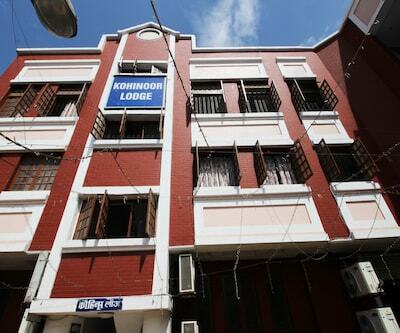 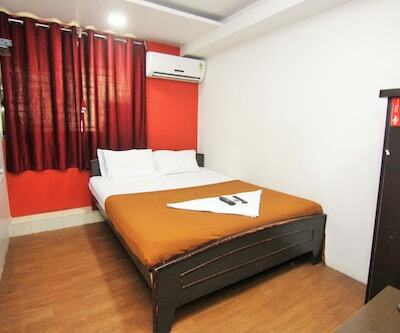 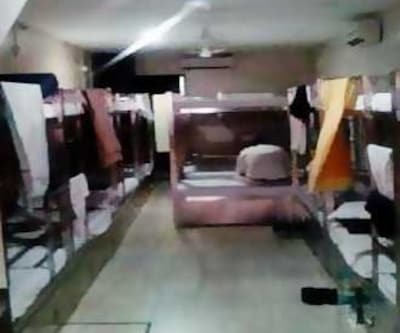 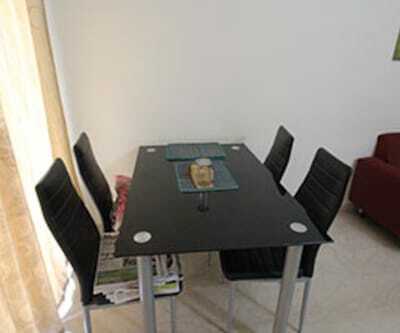 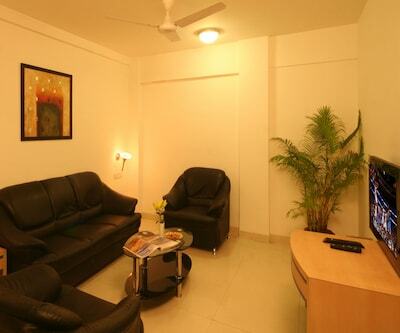 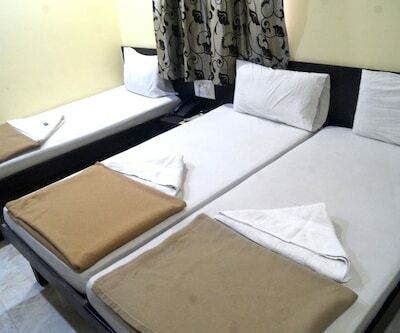 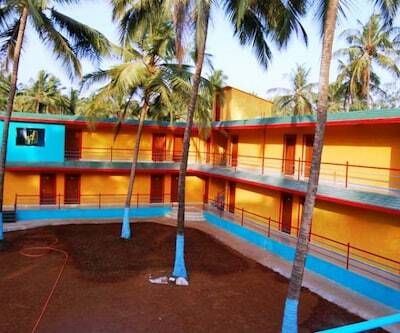 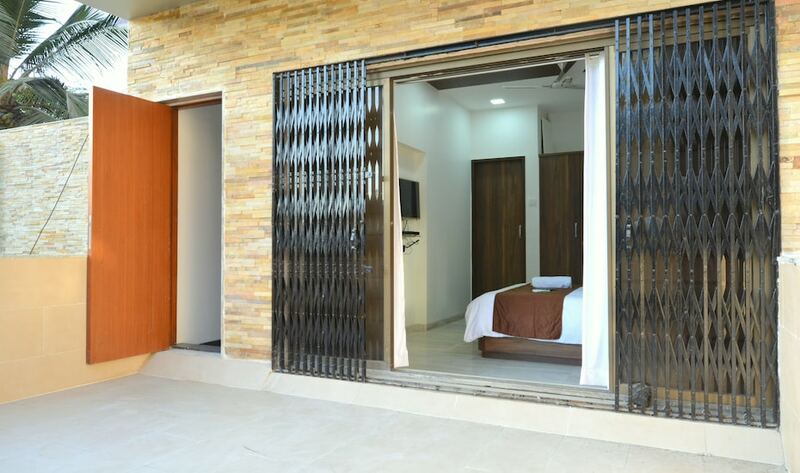 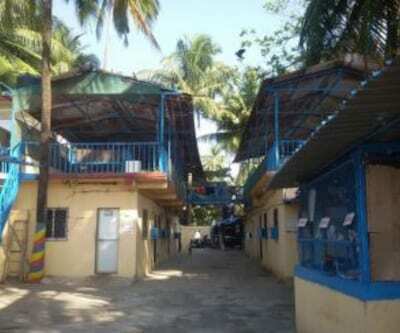 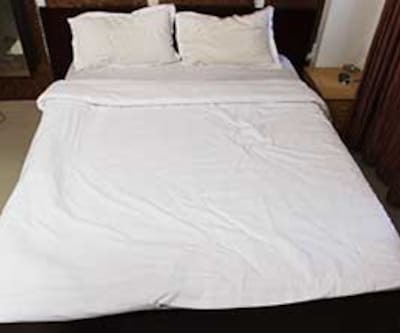 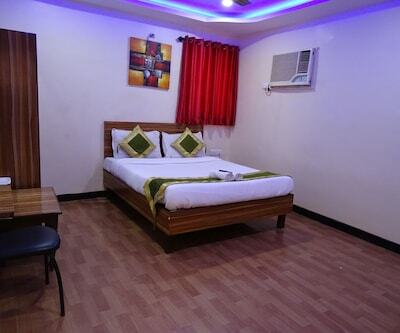 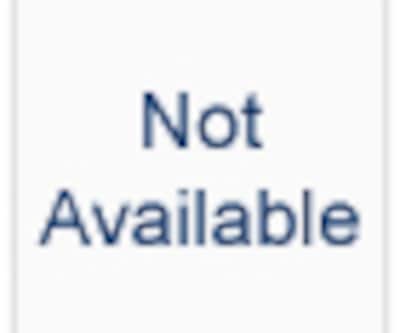 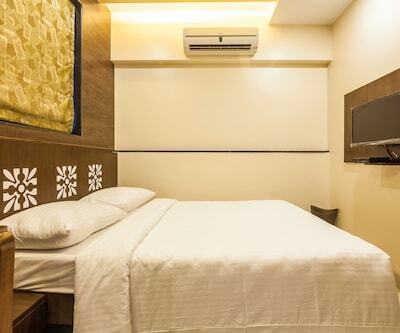 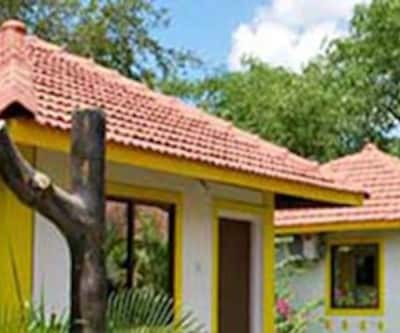 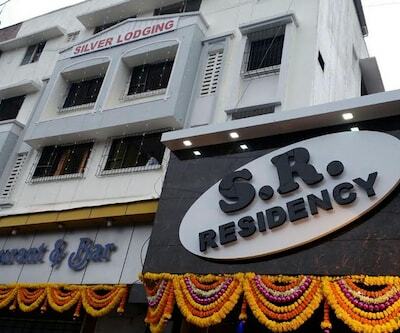 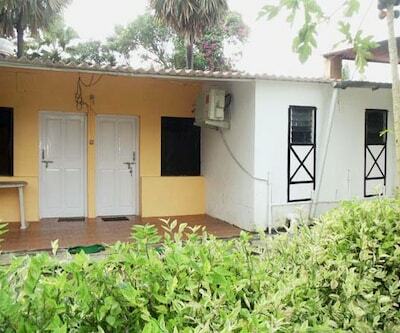 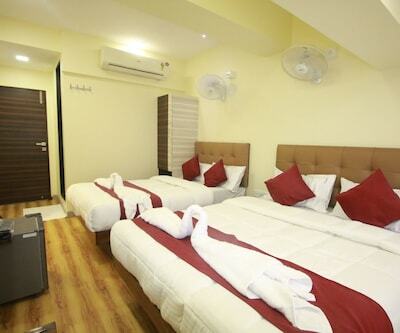 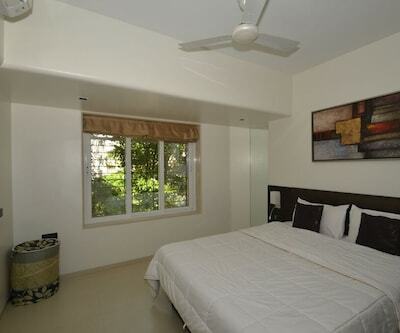 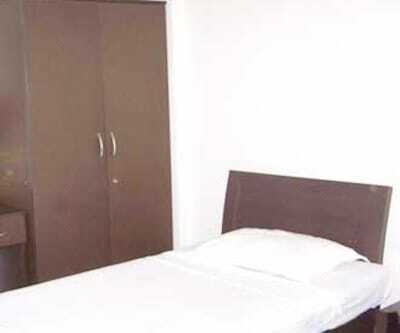 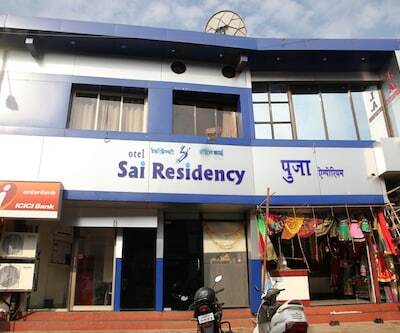 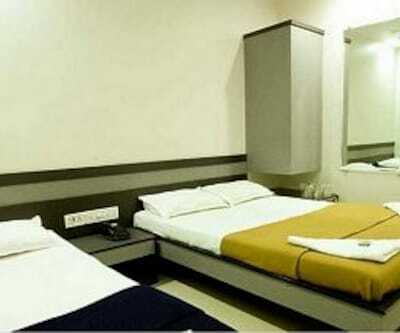 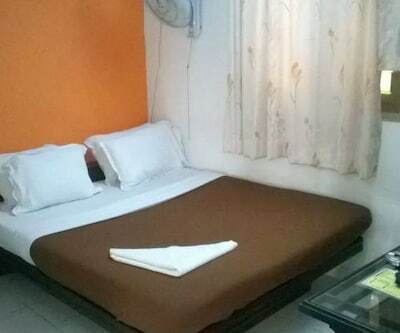 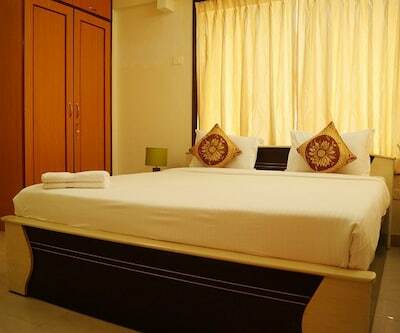 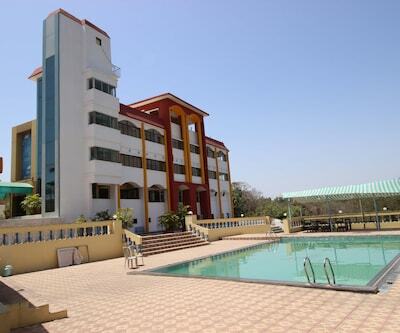 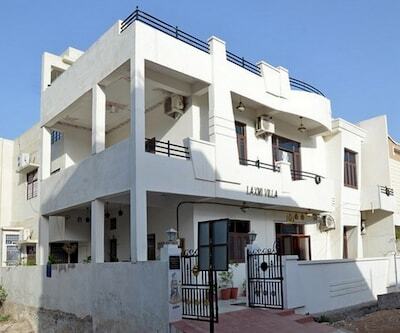 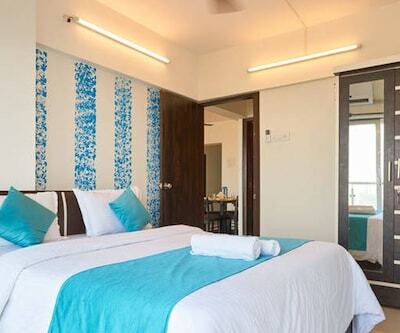 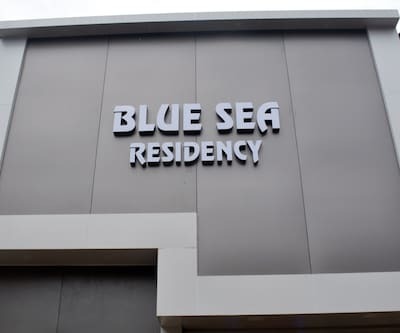 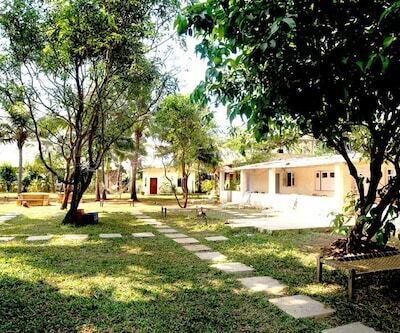 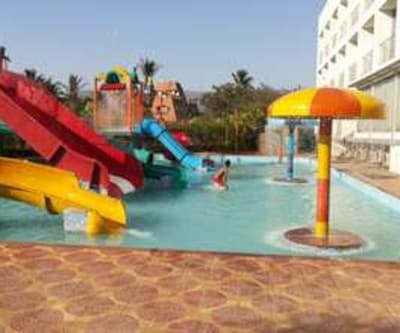 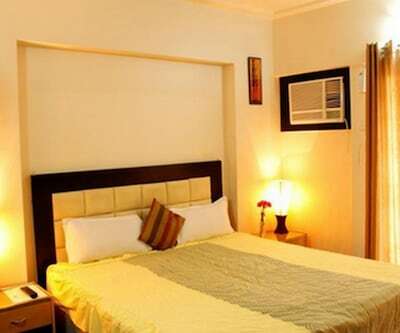 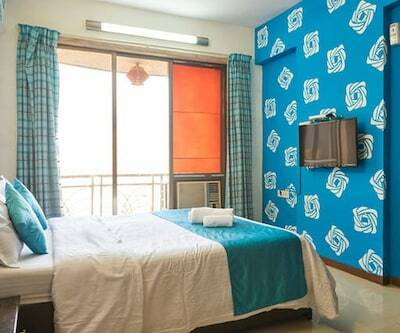 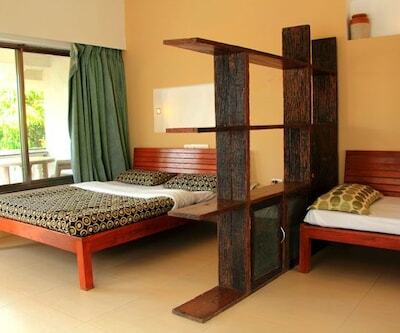 Guest can also avail of laundry facilities as well as luggage storage option. 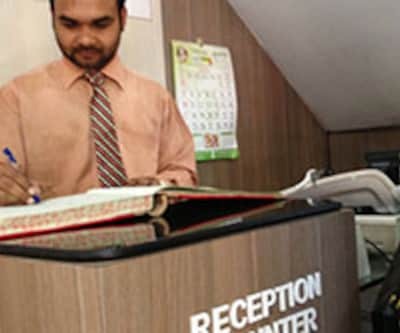 Hotel also has a travel desk as well as medical assistance. 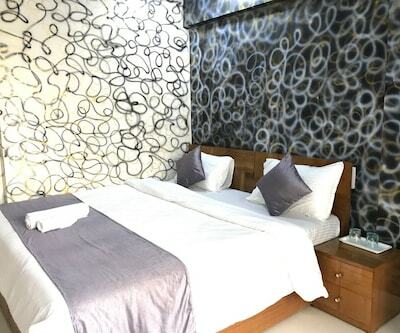 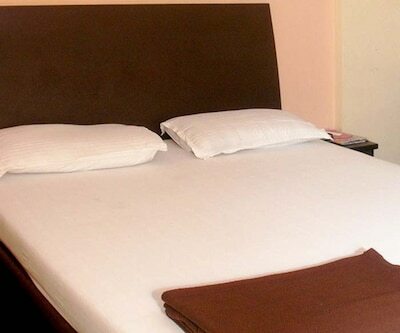 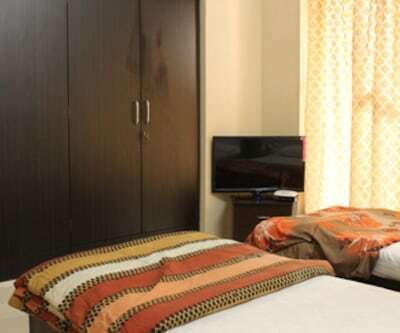 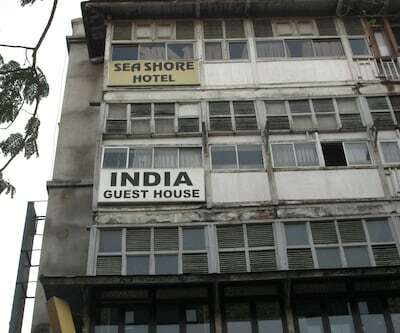 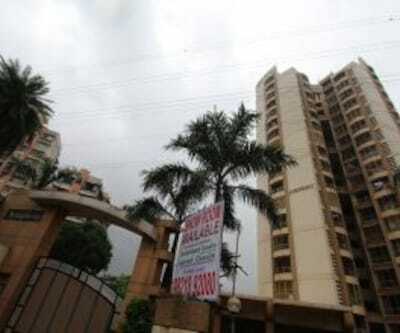 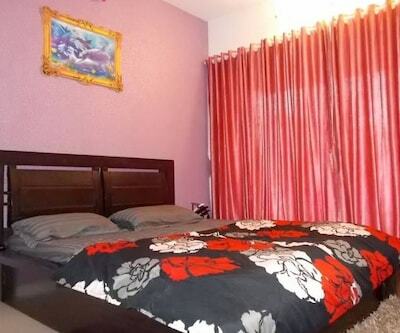 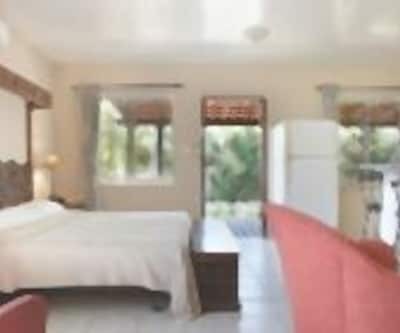 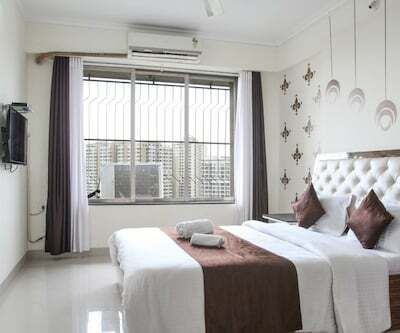 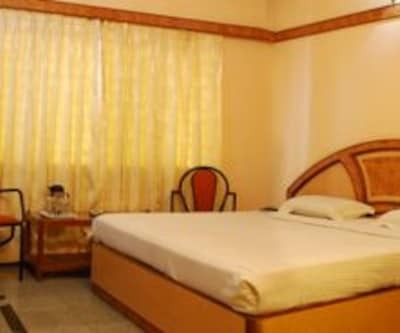 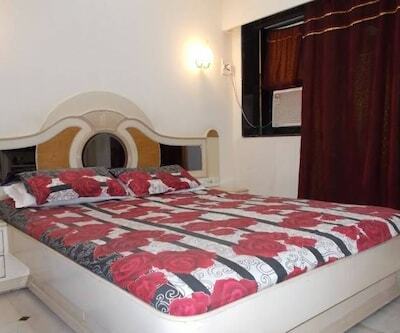 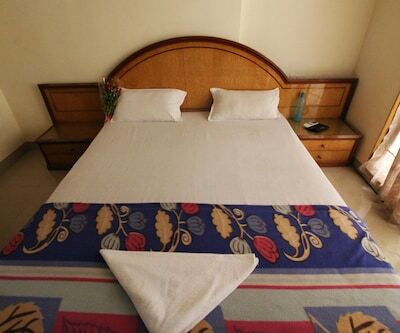 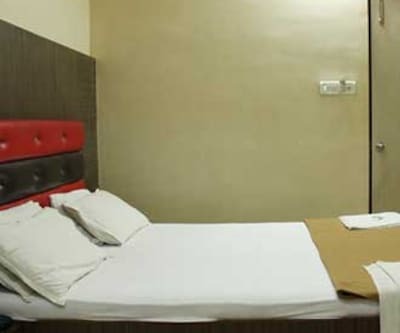 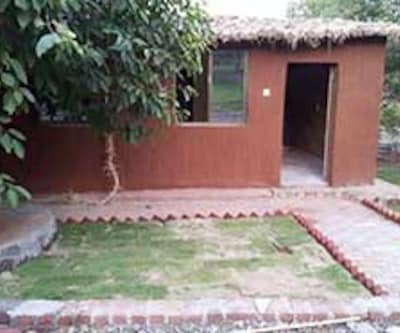 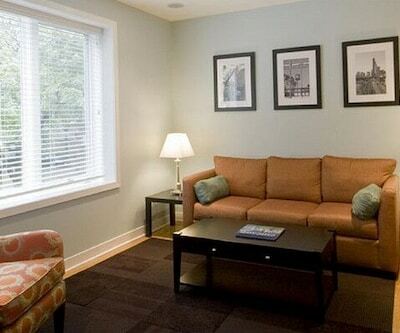 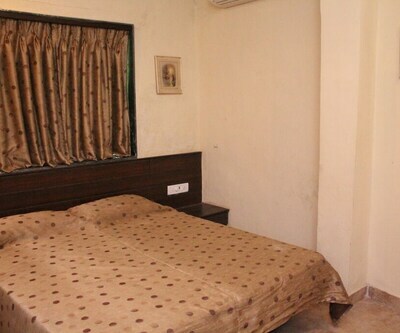 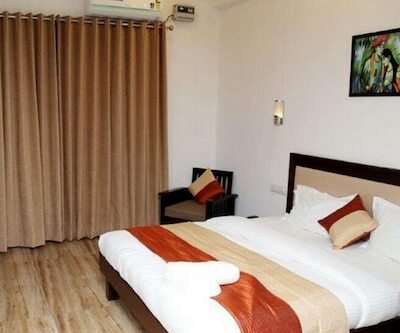 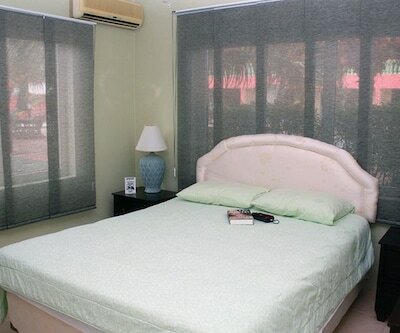 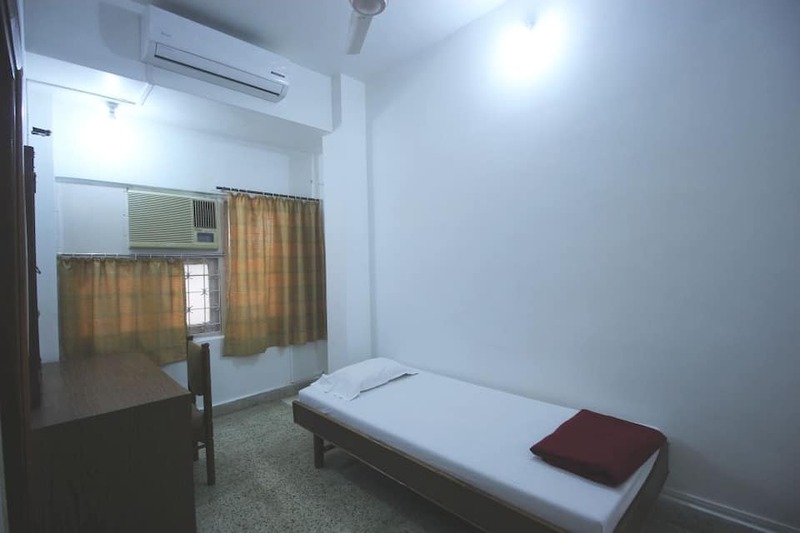 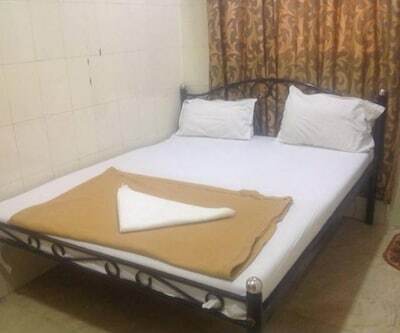 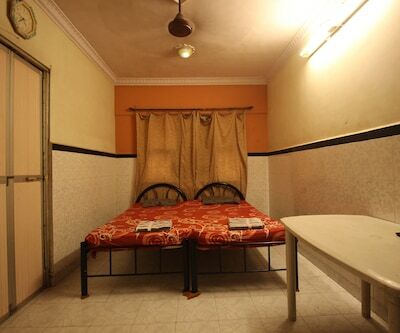 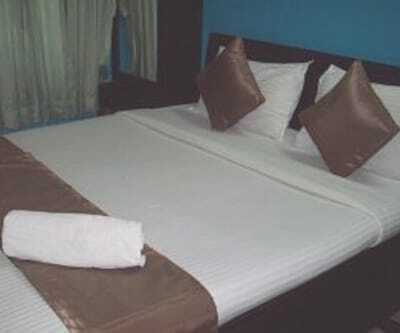 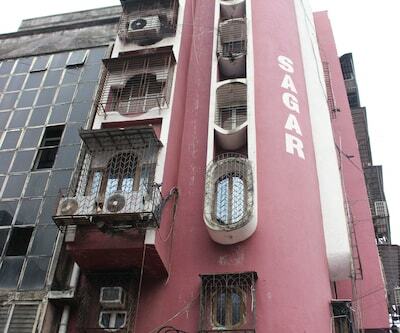 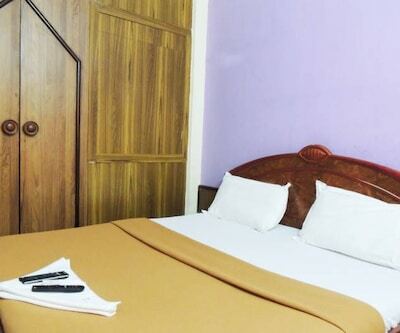 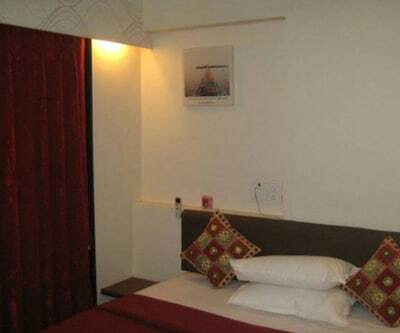 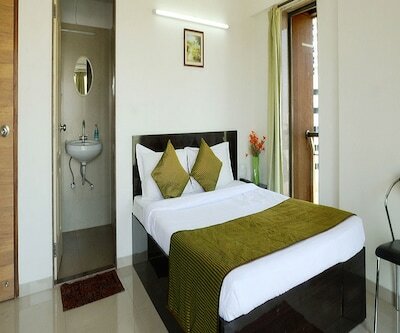 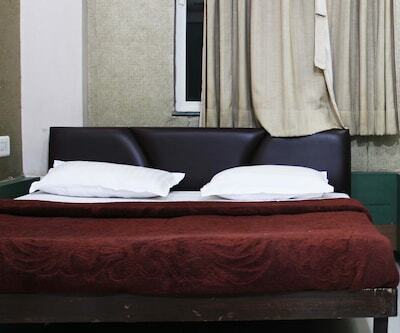 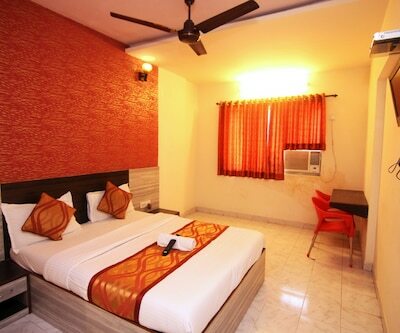 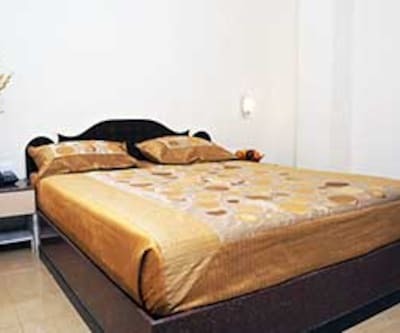 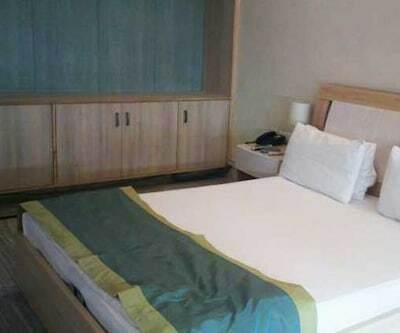 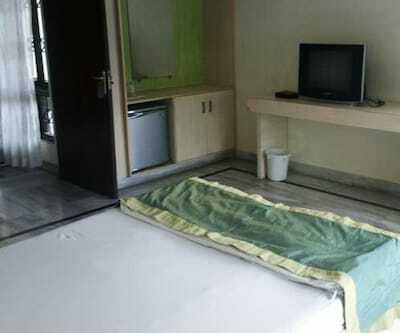 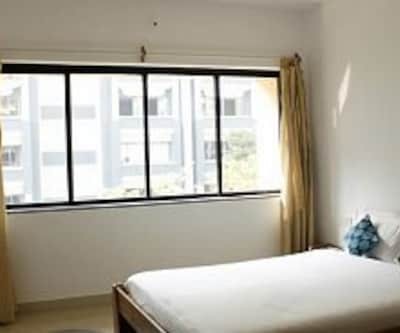 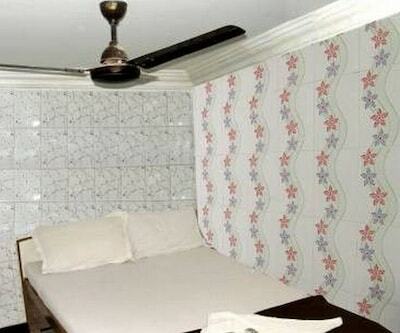 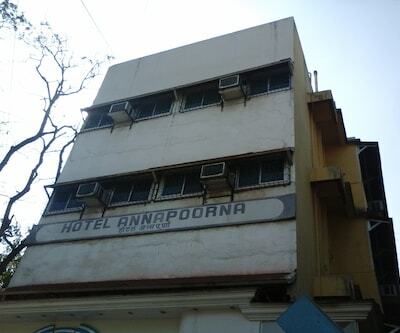 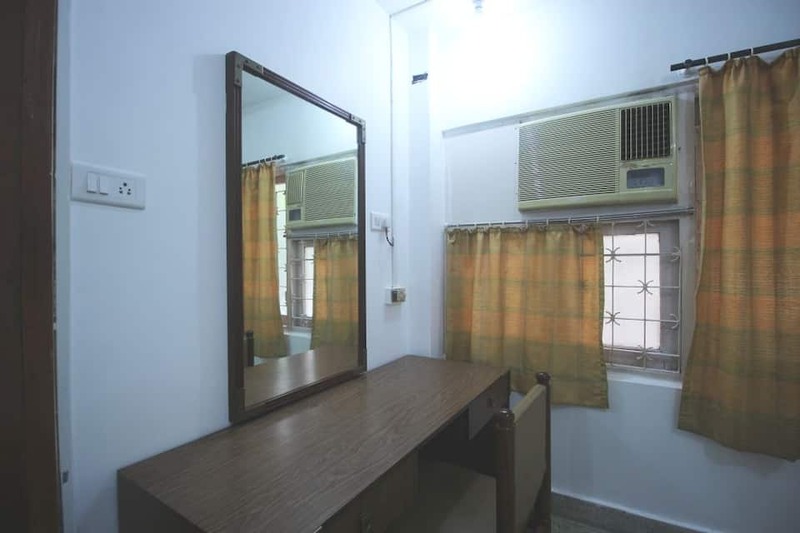 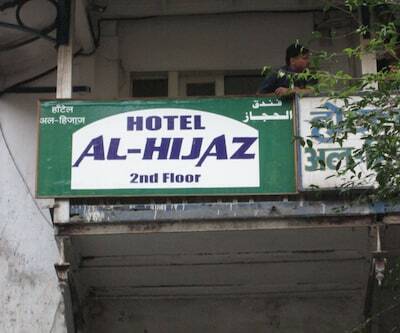 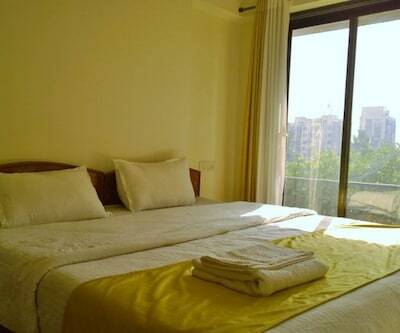 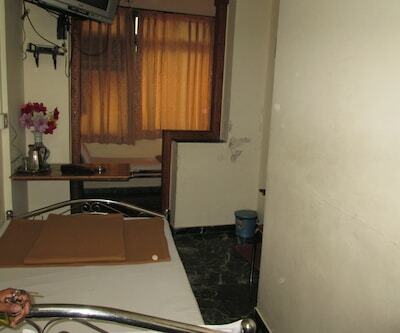 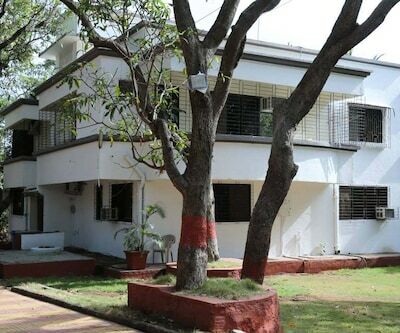 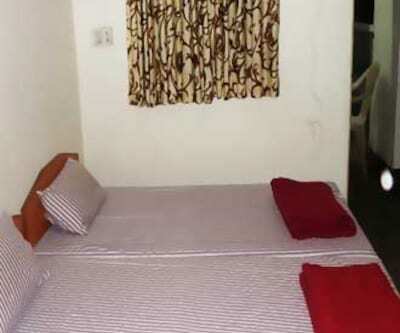 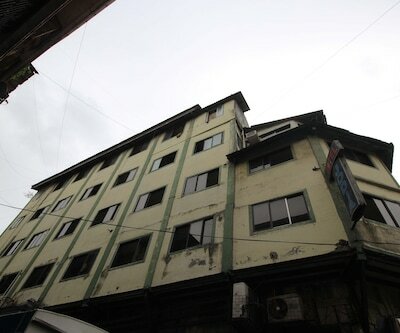 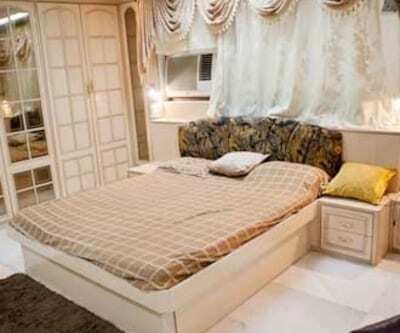 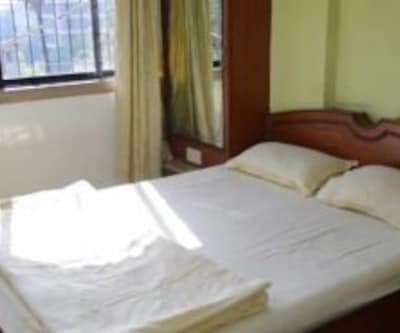 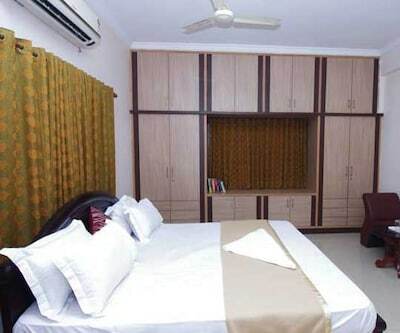 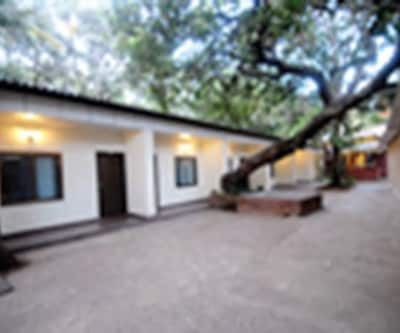 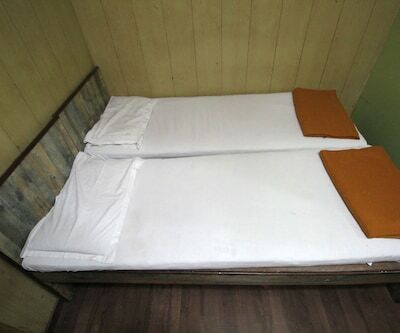 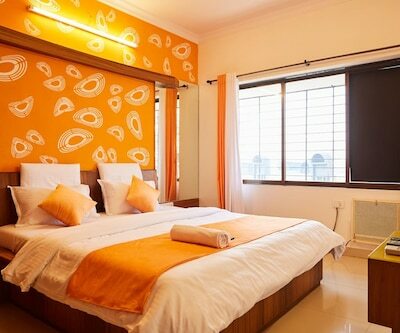 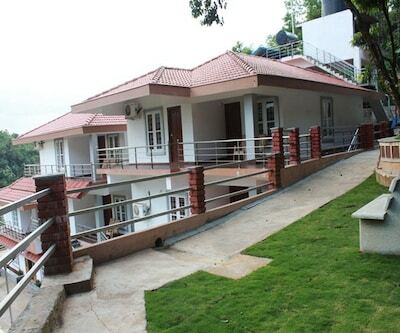 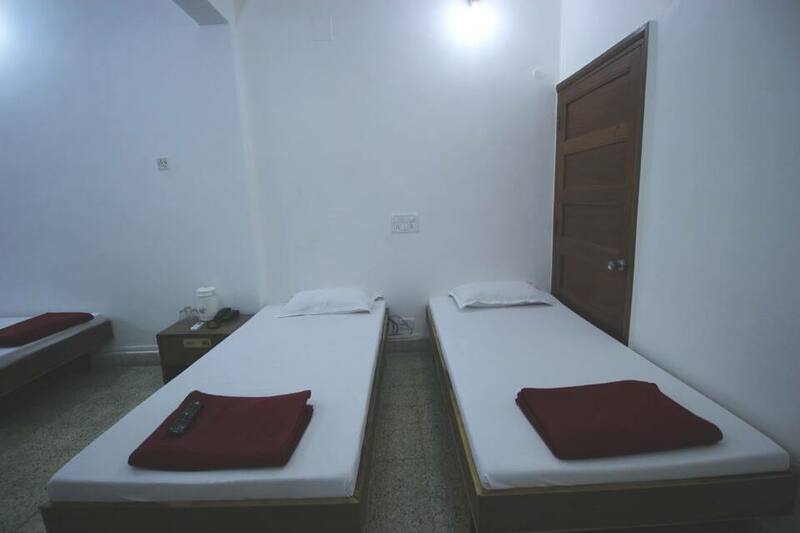 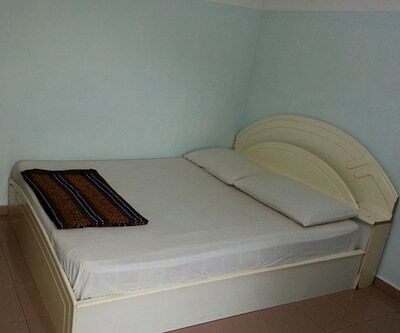 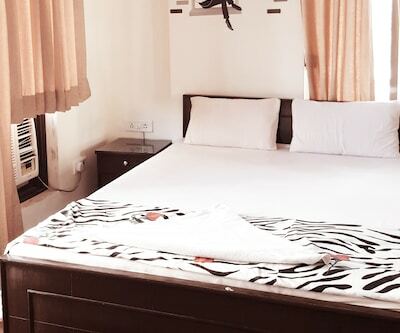 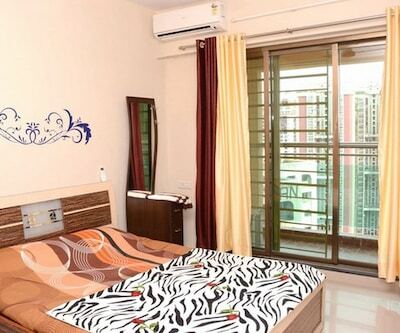 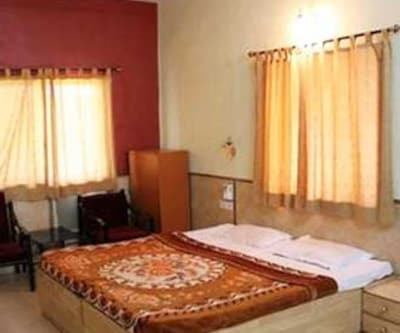 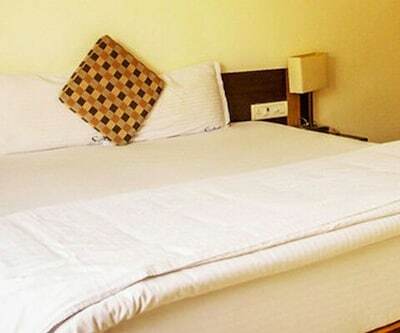 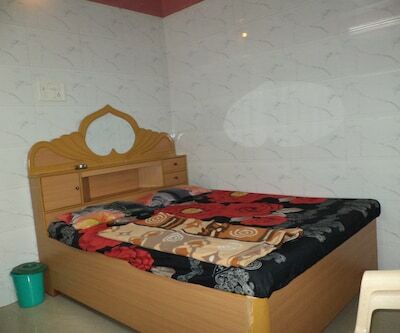 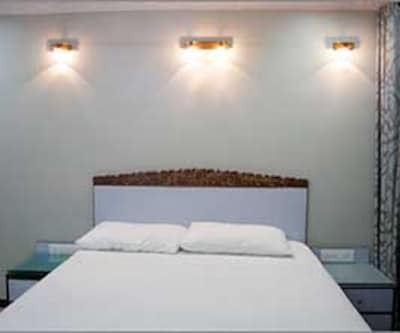 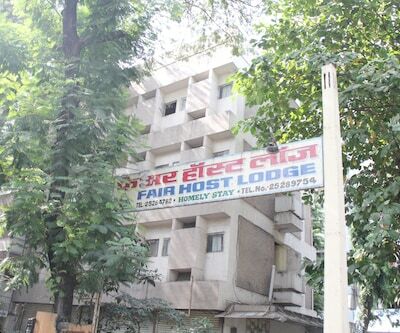 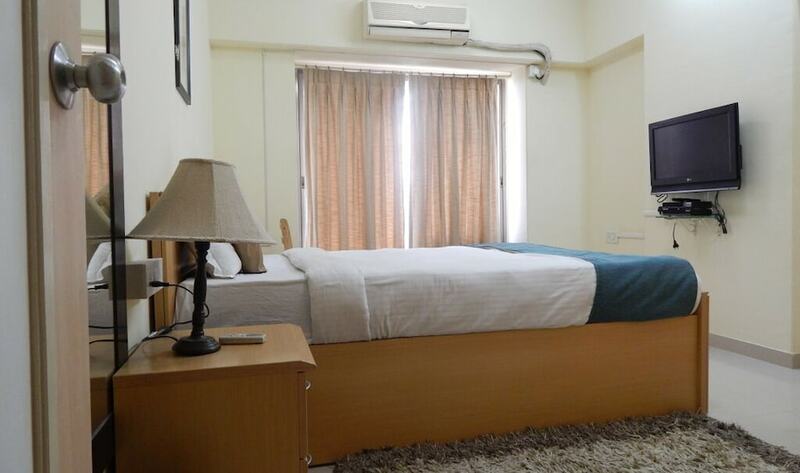 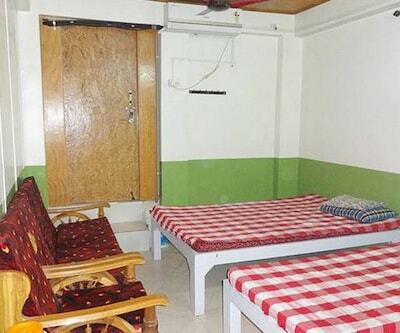 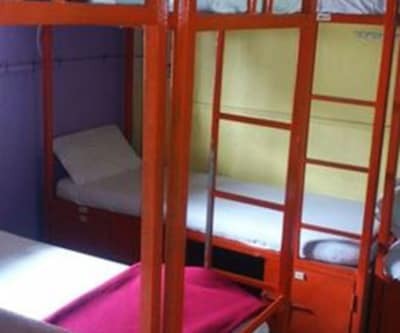 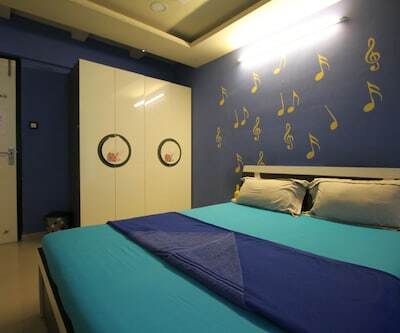 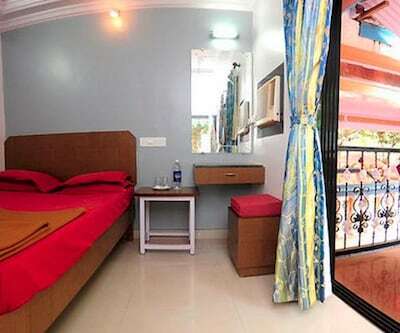 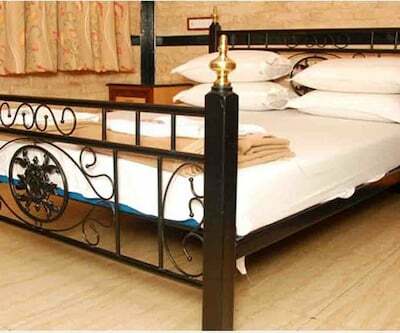 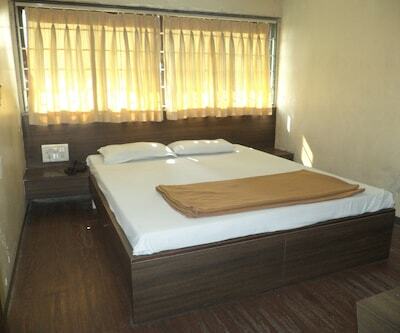 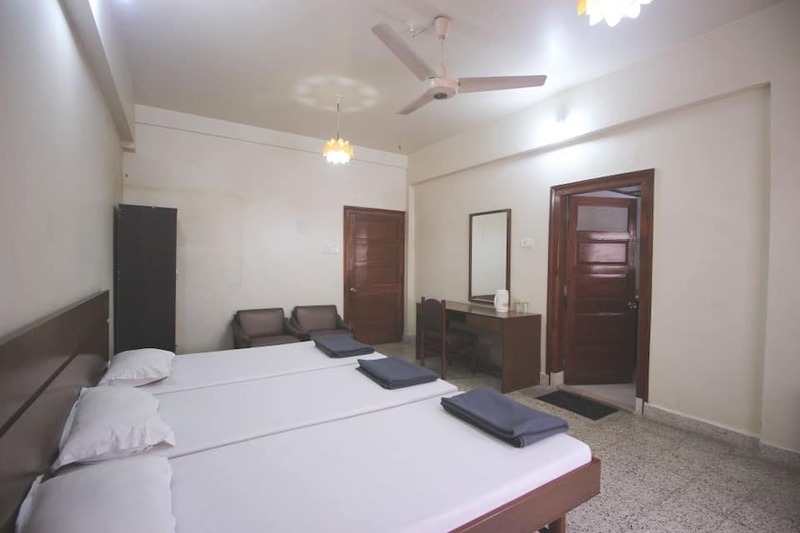 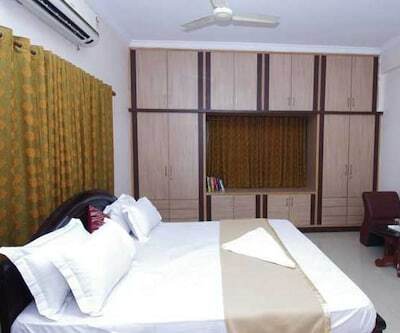 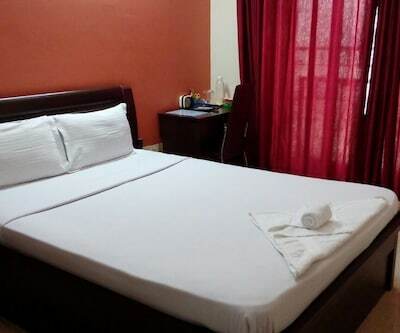 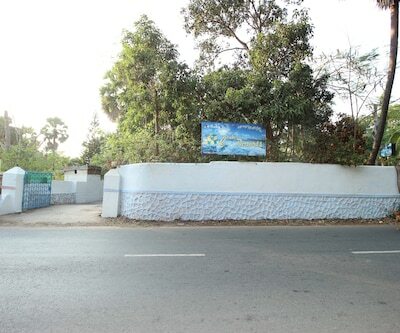 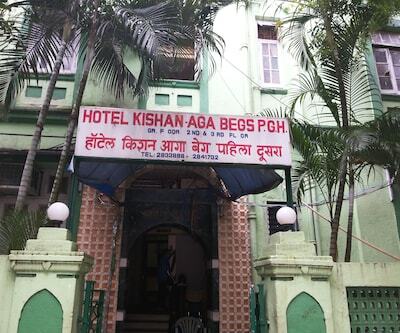 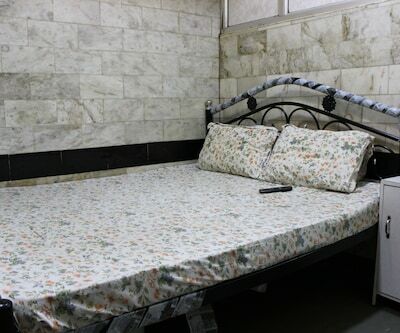 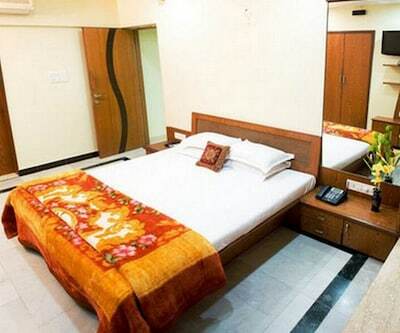 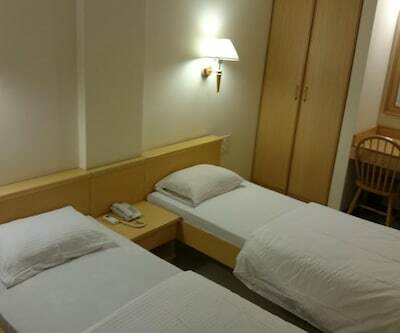 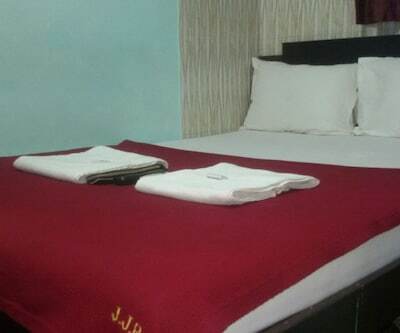 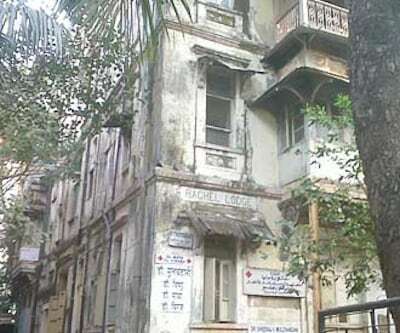 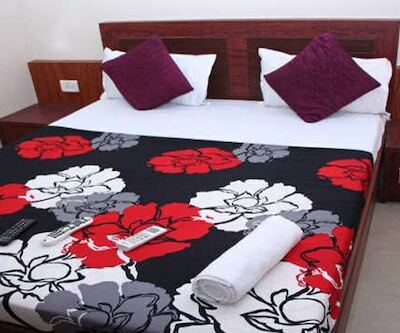 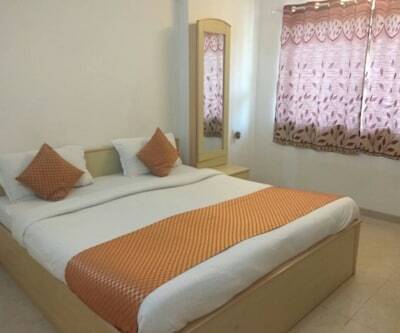 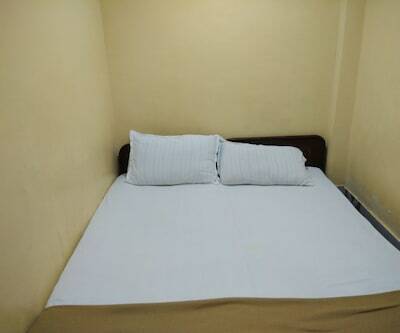 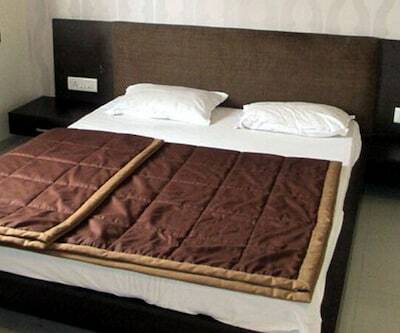 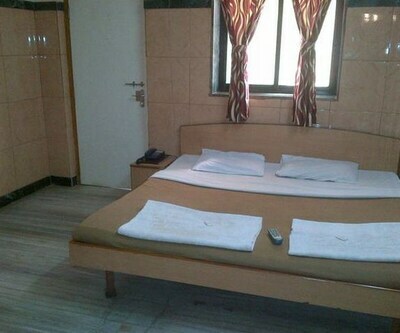 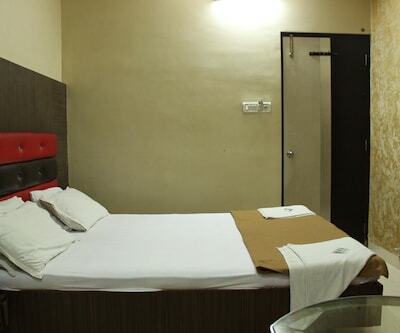 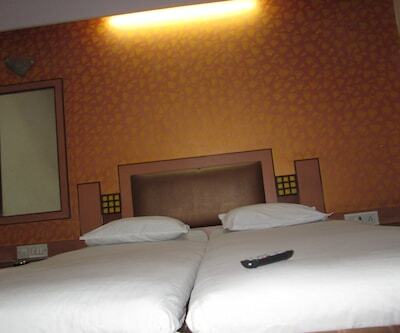 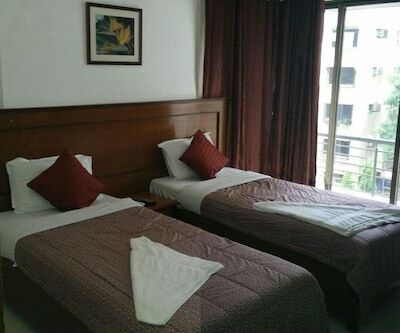 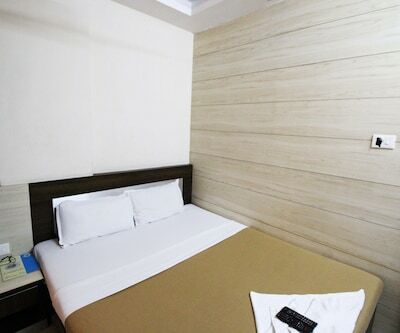 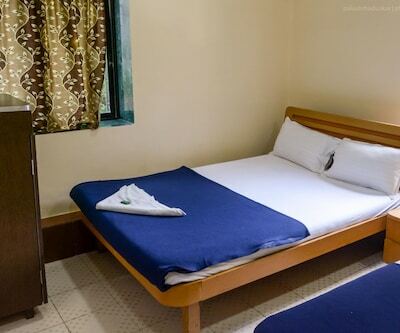 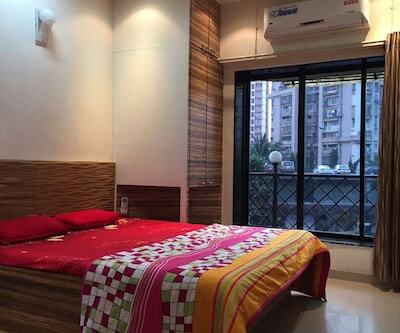 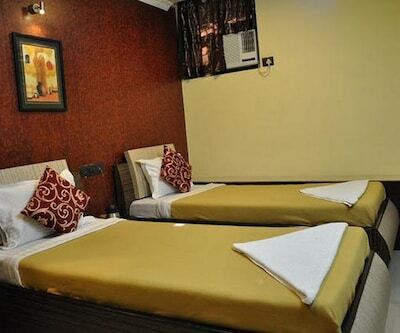 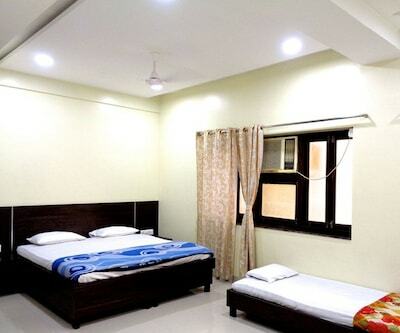 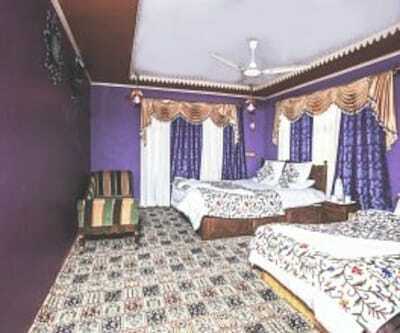 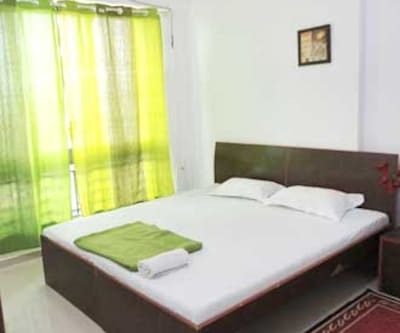 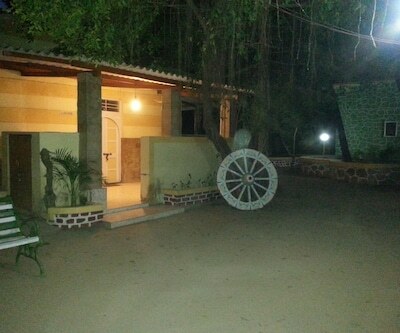 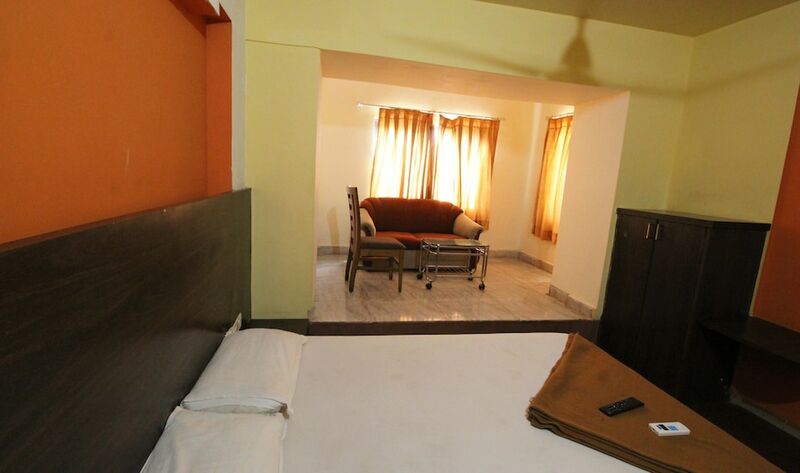 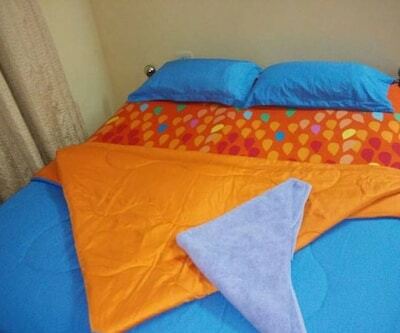 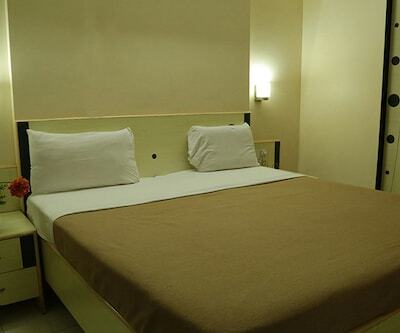 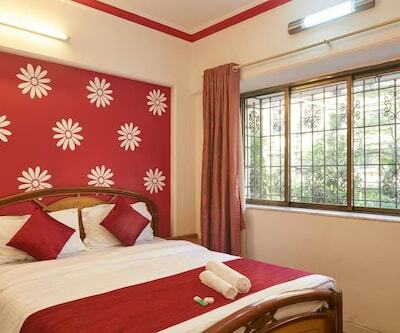 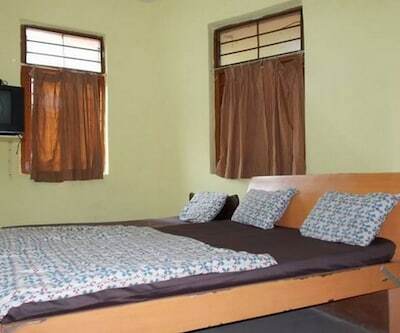 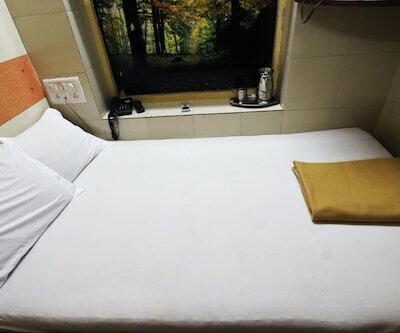 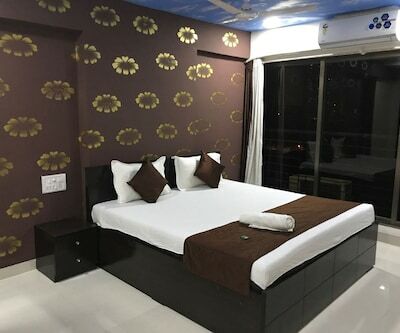 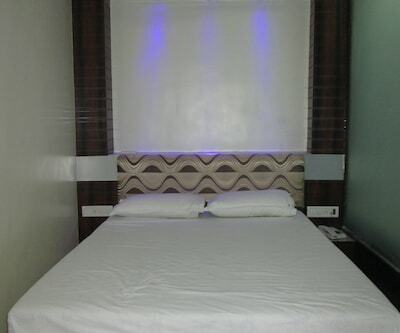 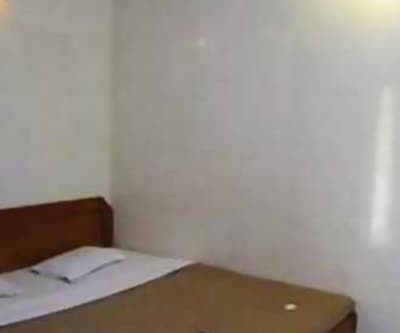 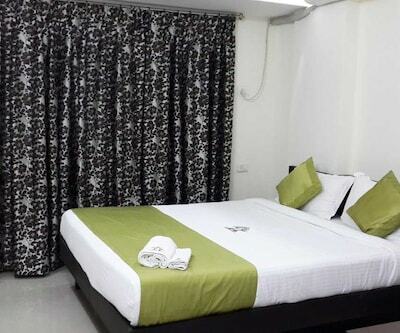 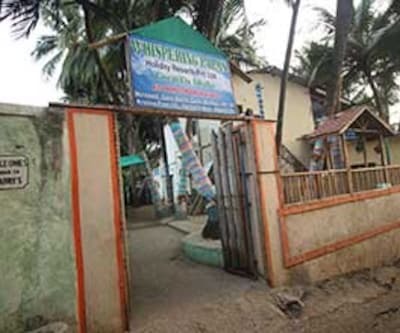 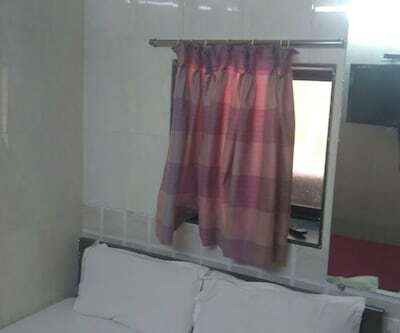 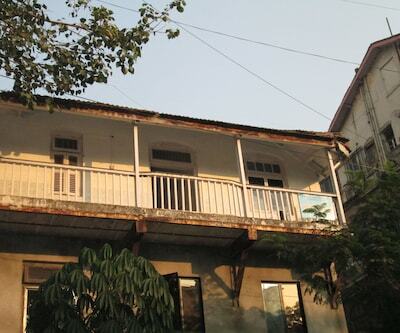 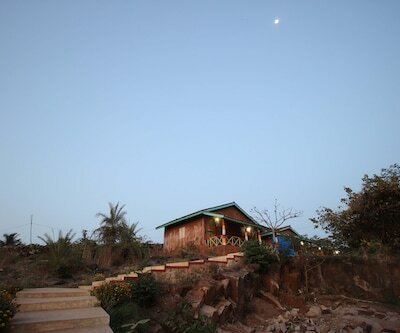 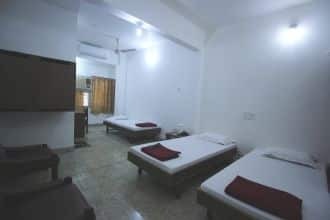 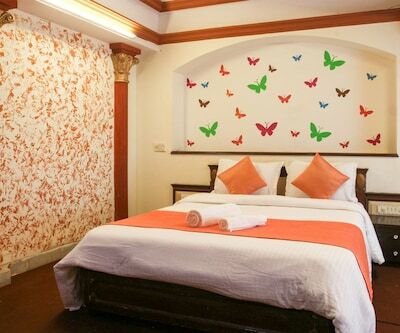 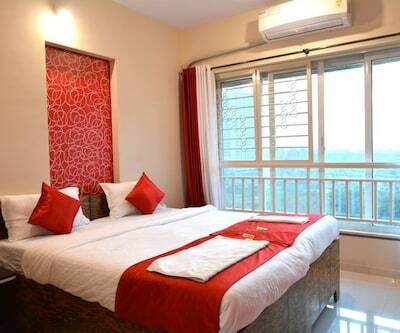 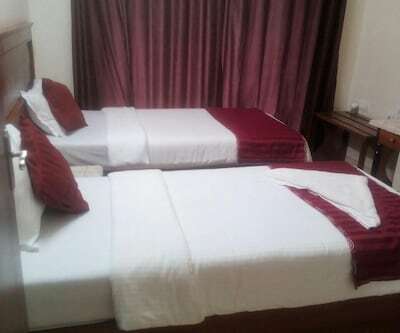 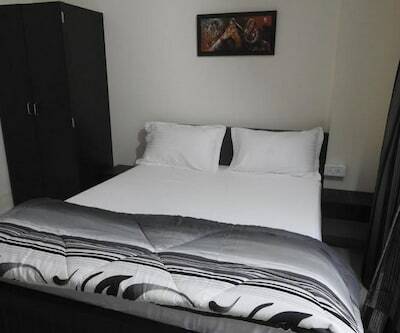 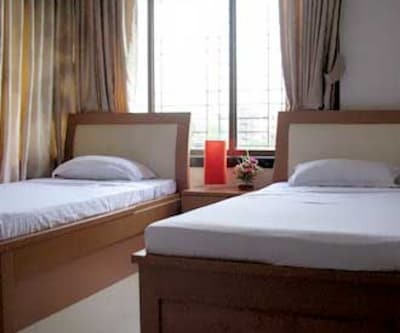 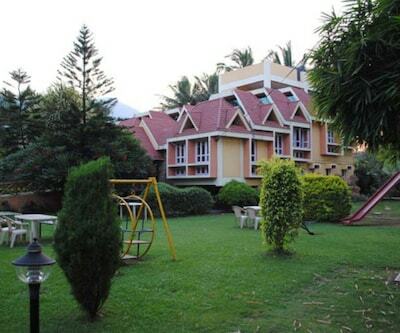 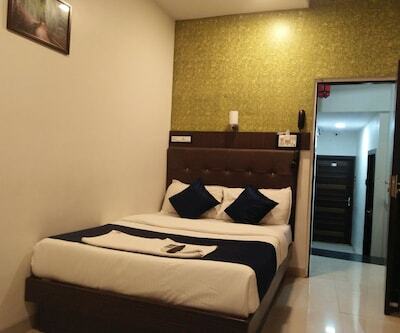 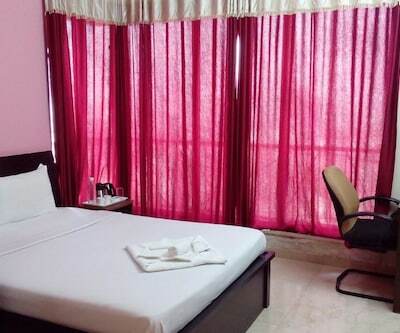 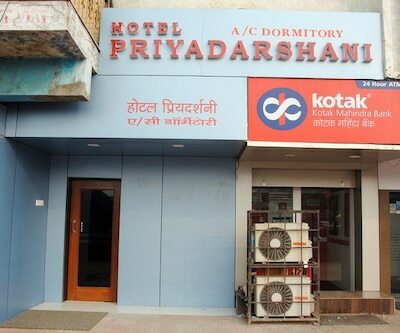 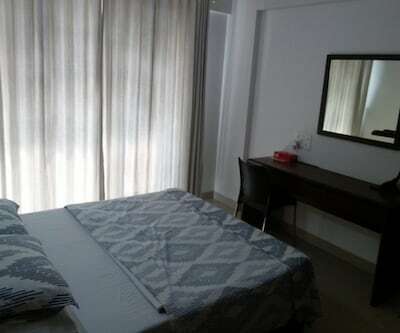 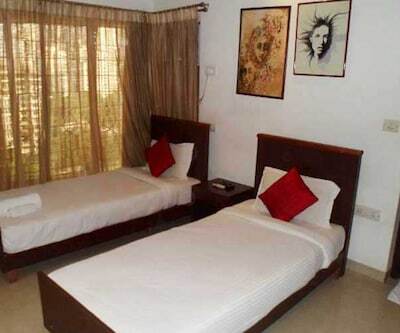 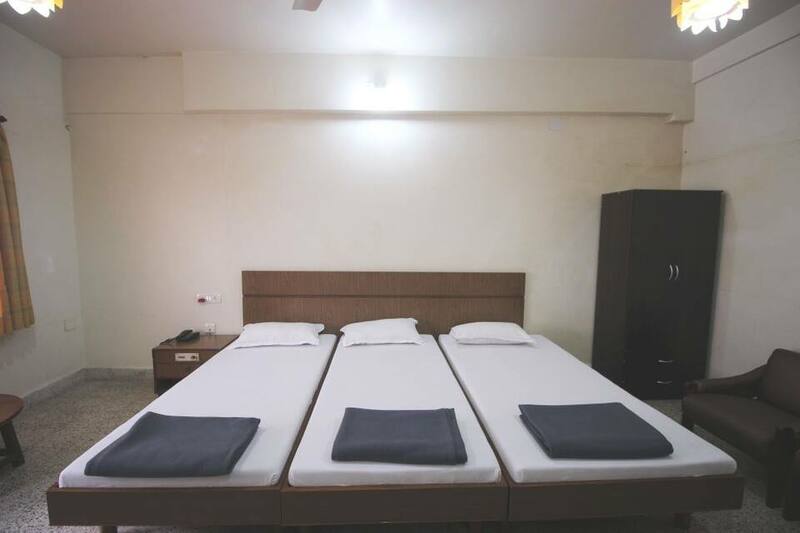 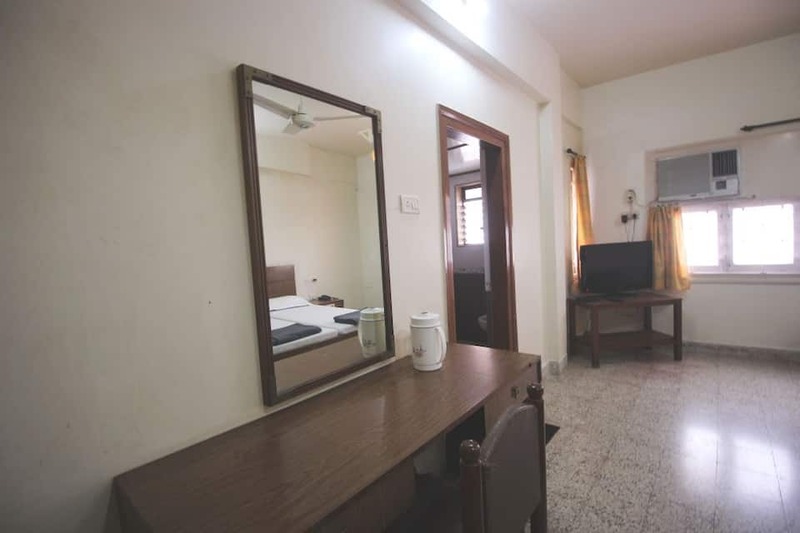 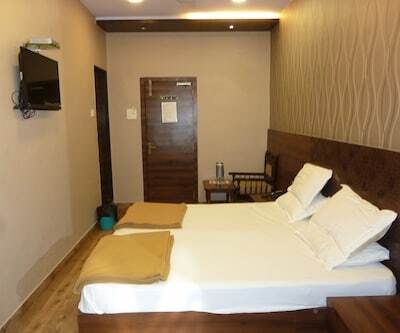 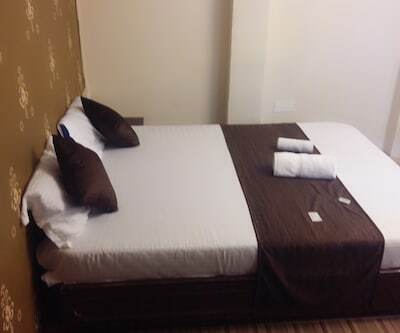 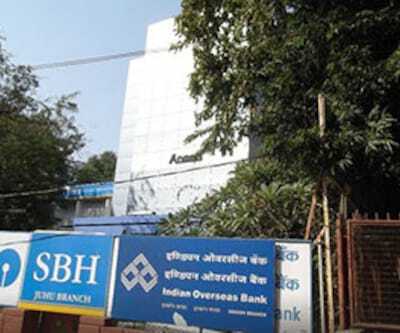 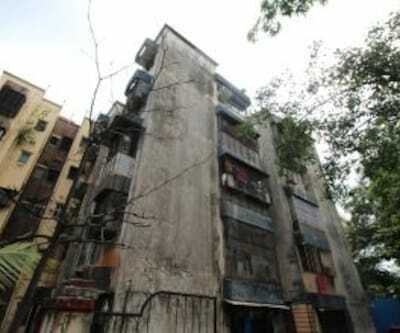 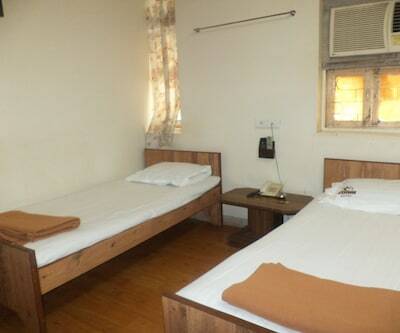 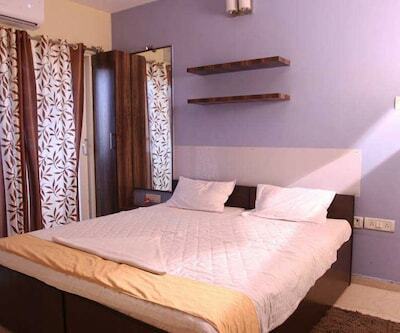 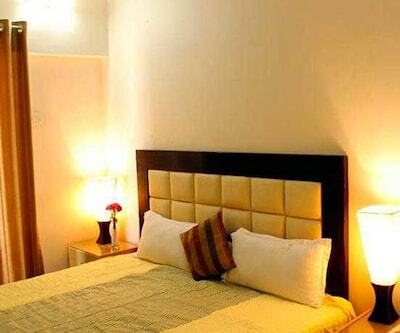 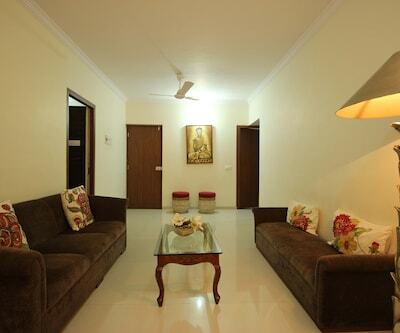 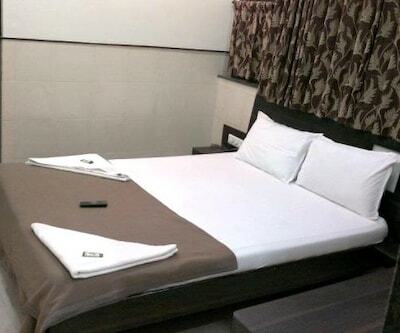 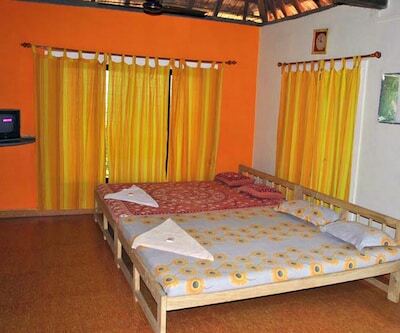 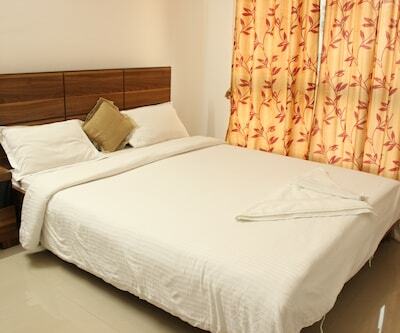 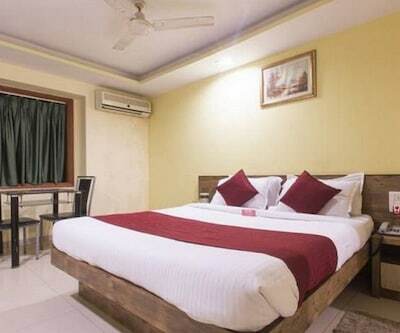 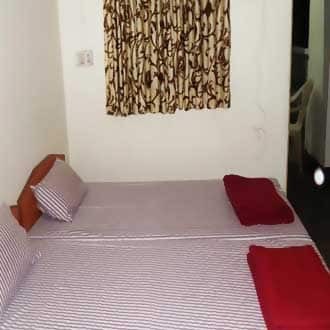 Rooms are well maintained with neat and clean bed and decent curtains. 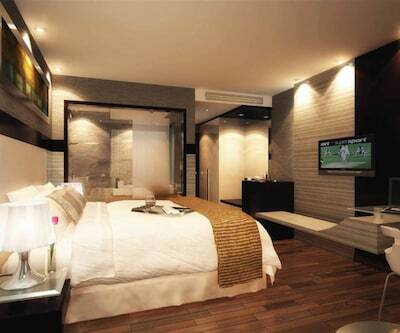 Each room has a television and attached bathroom.